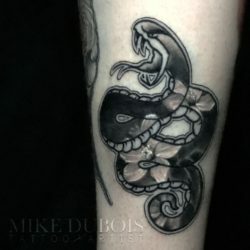 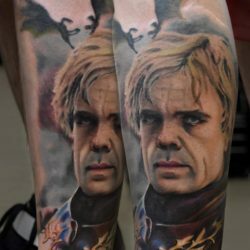 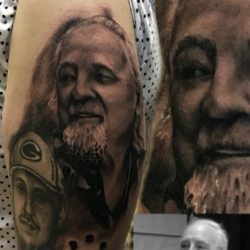 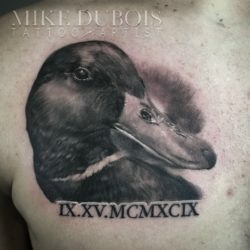 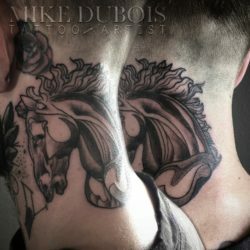 In 2012 I completed my tattoo apprenticeship and moved to Iowa where I tattooed until 2017. 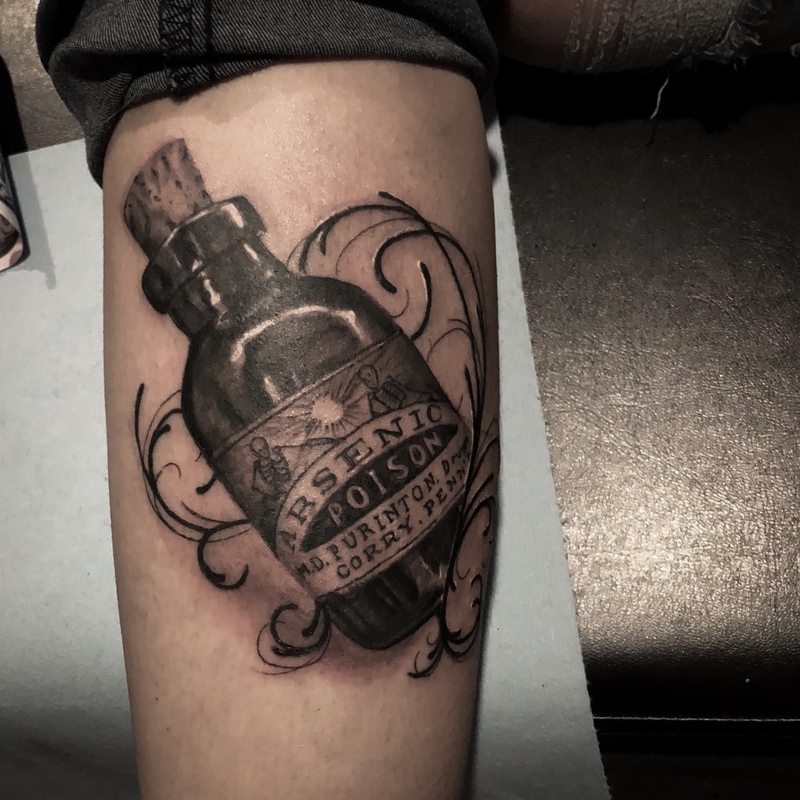 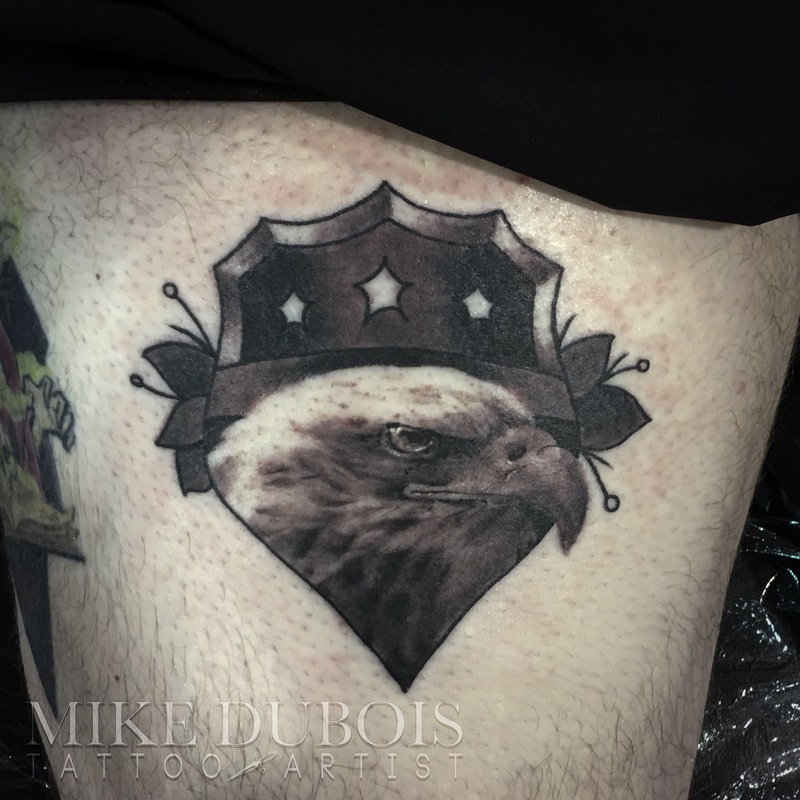 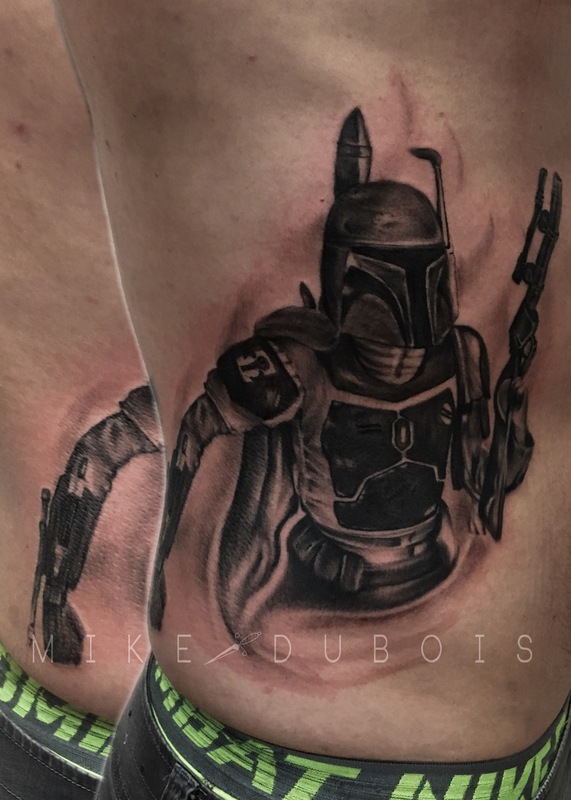 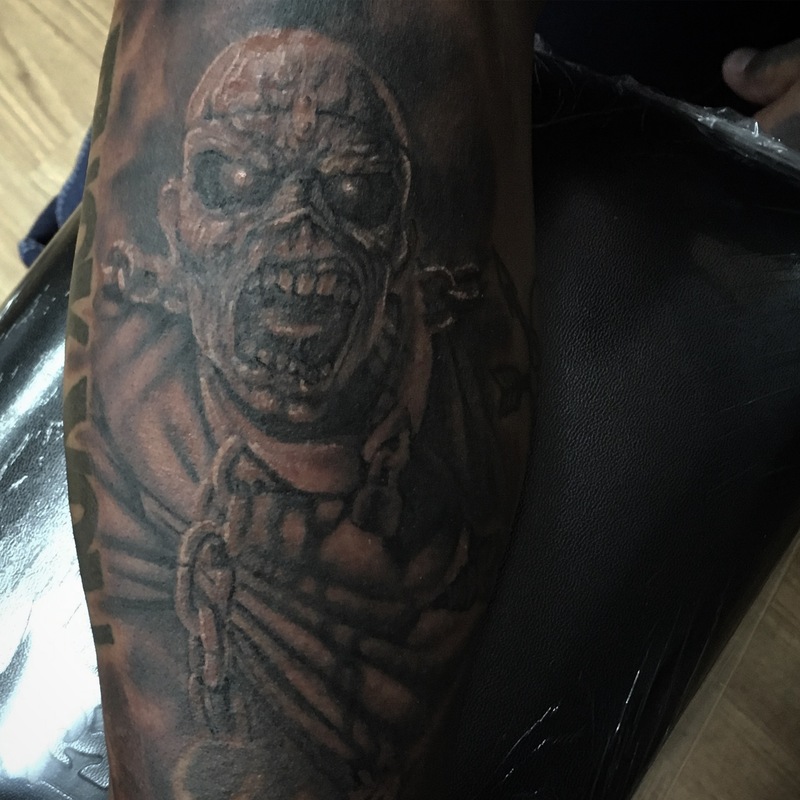 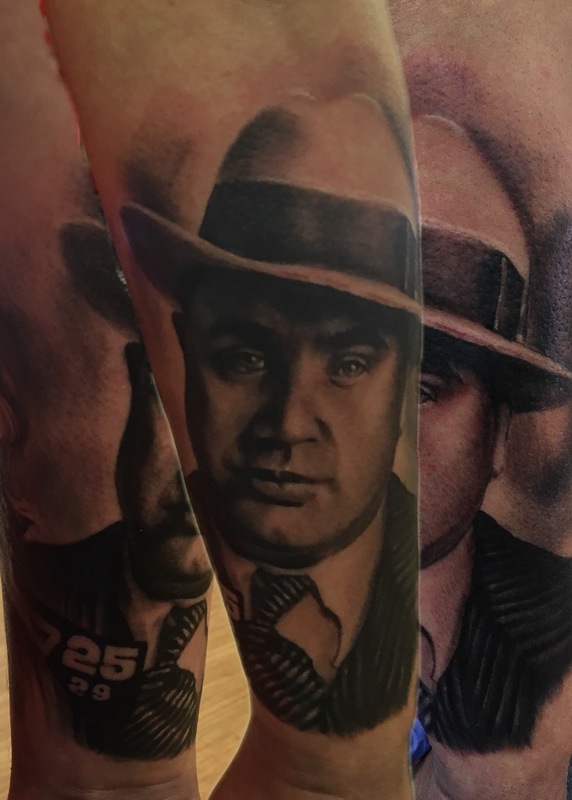 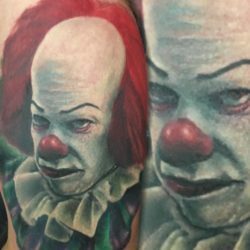 I now tattoo in Chicago at Speakeasy Tattoo as well as travel to various conventions around the United States. 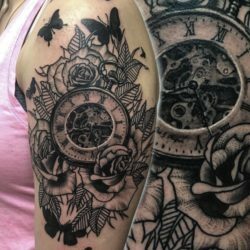 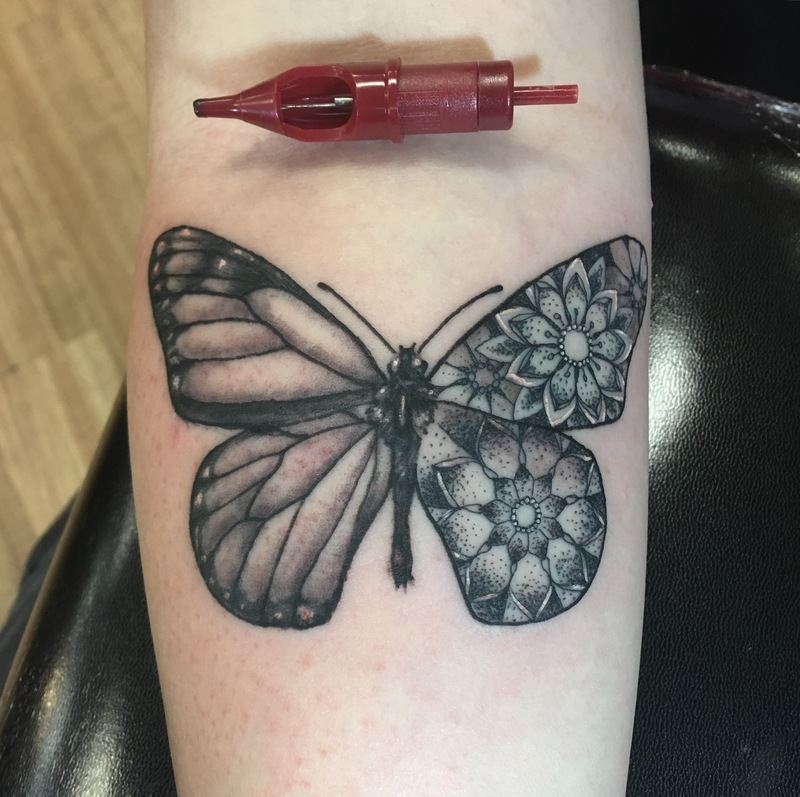 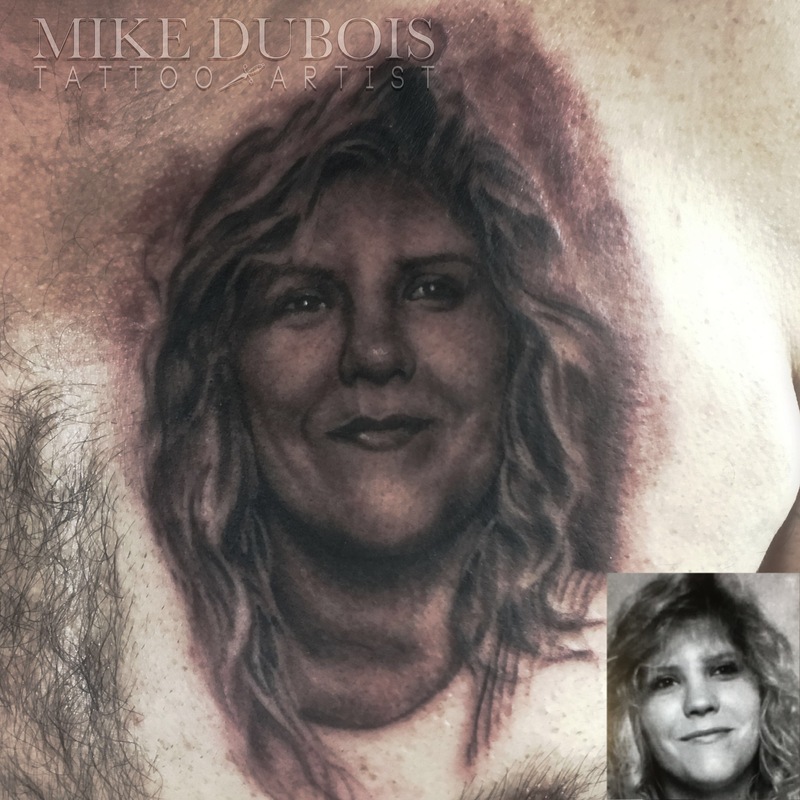 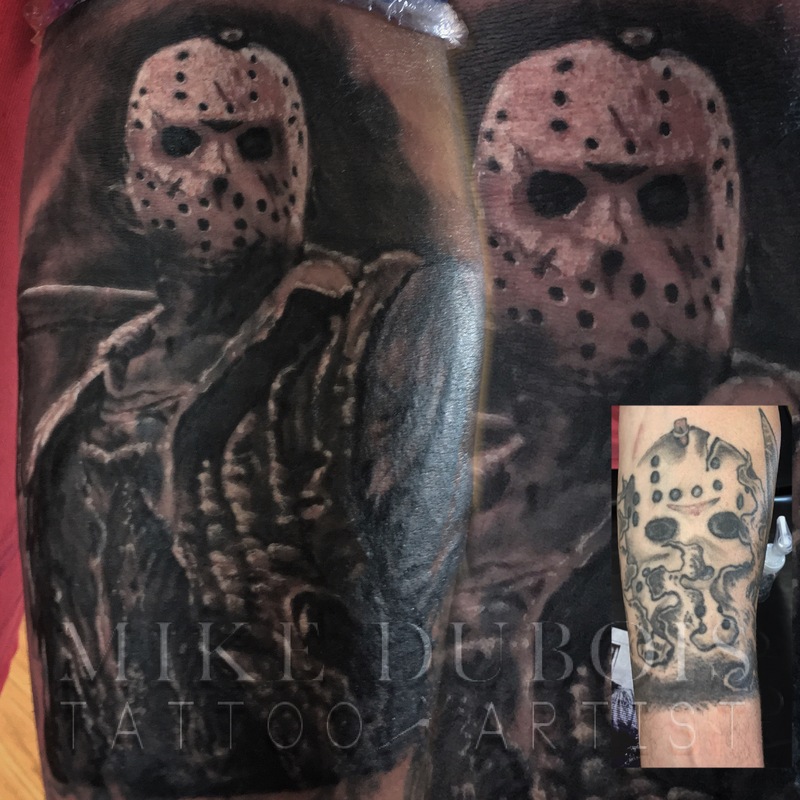 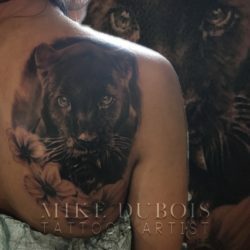 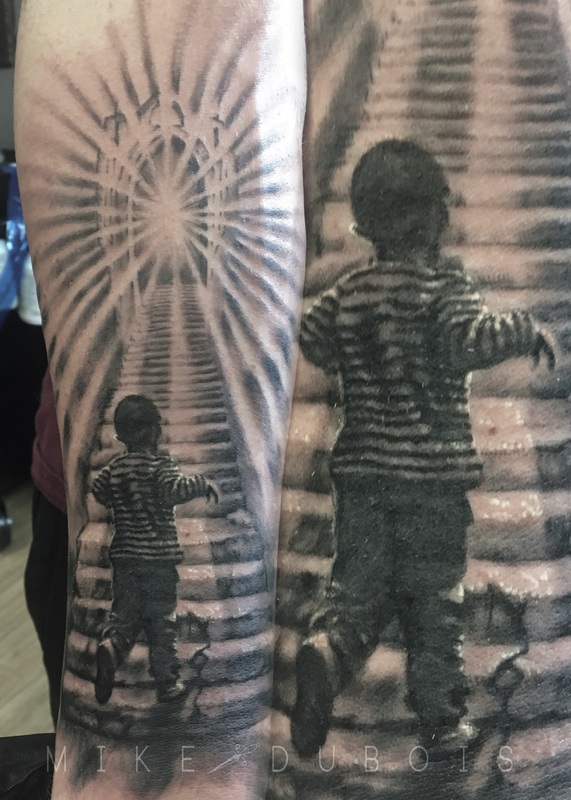 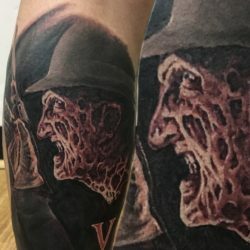 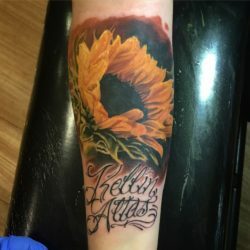 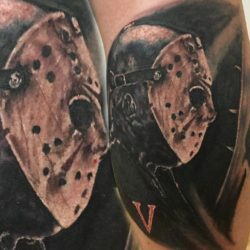 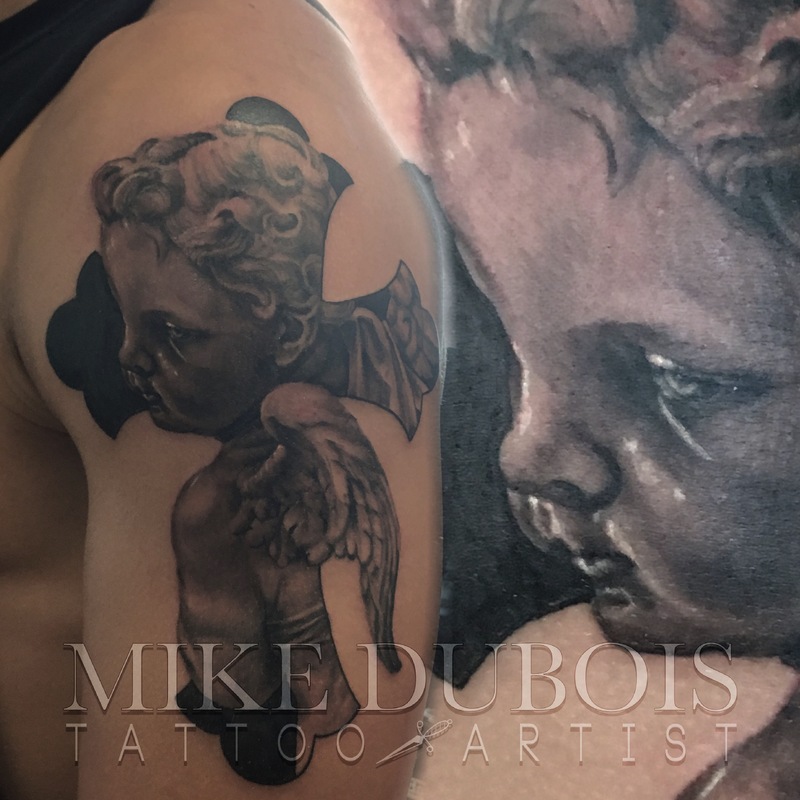 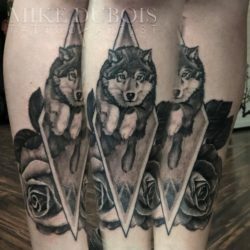 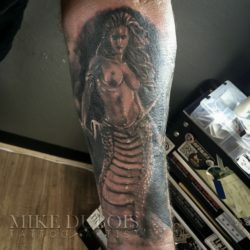 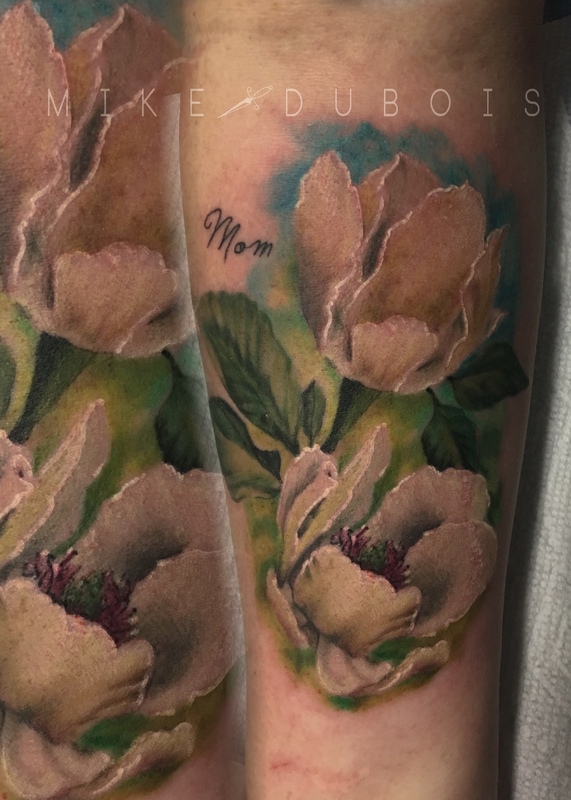 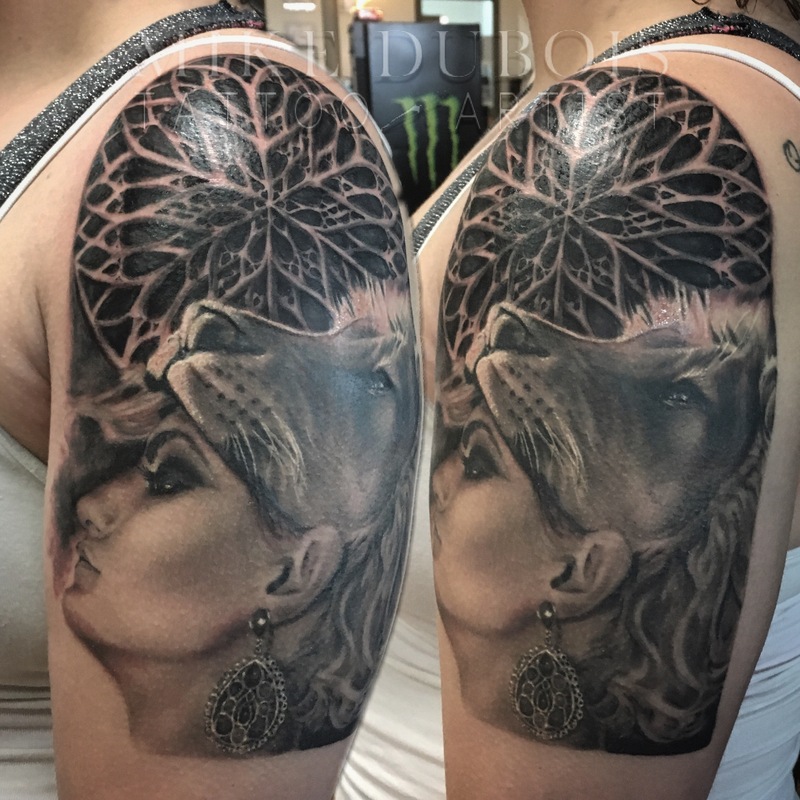 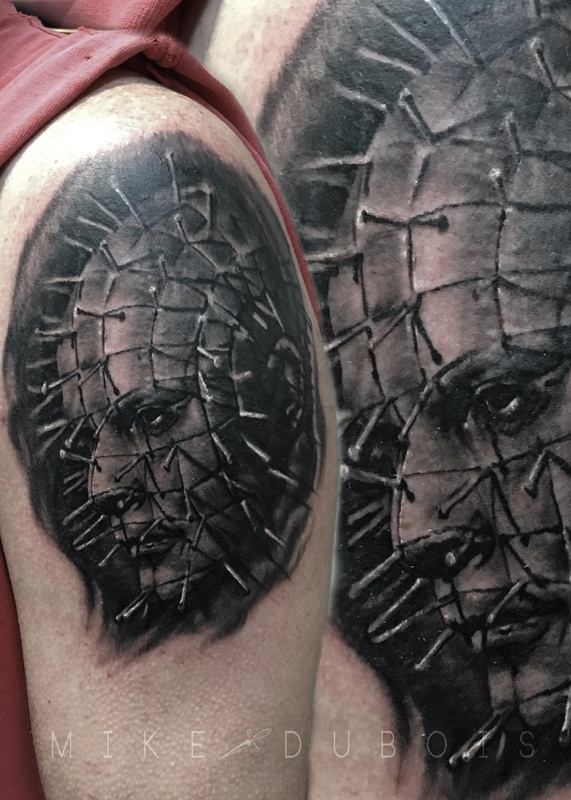 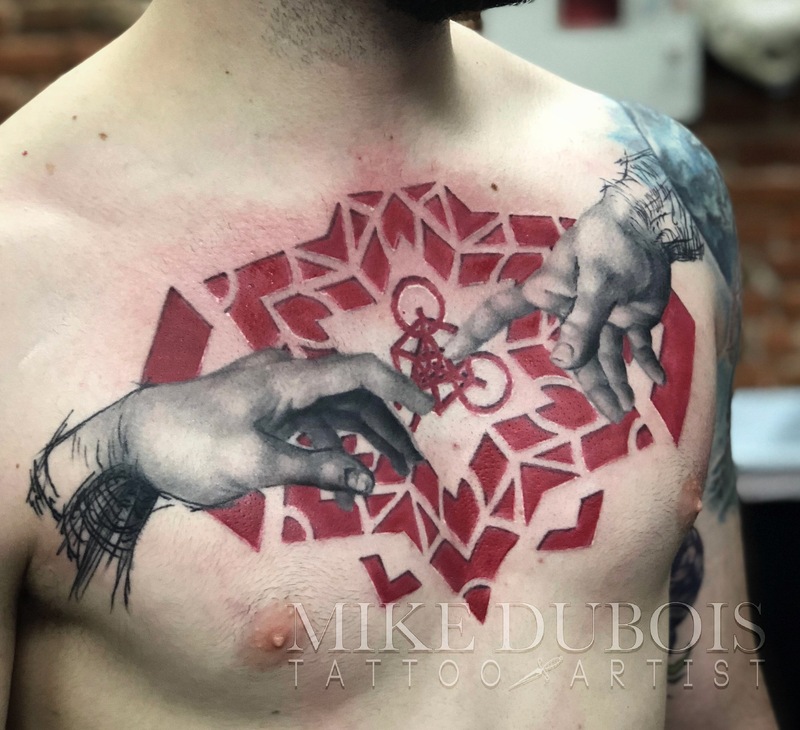 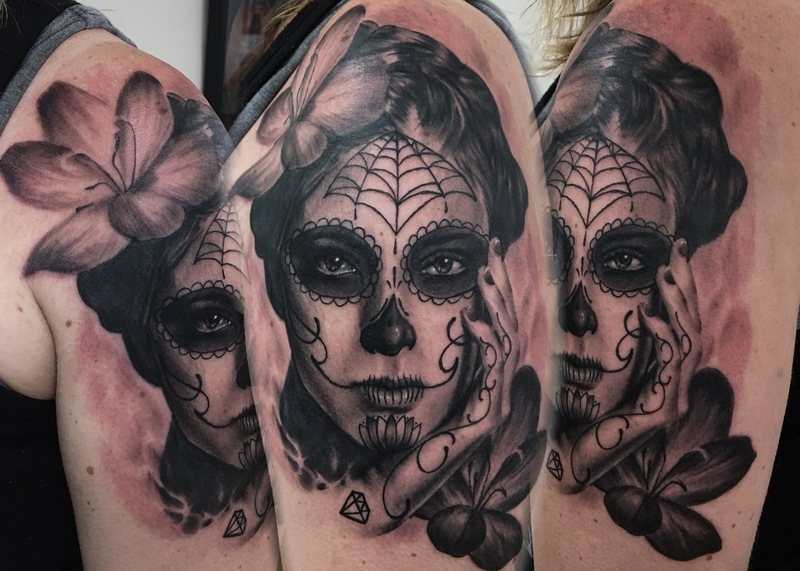 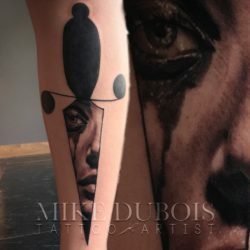 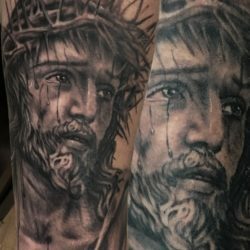 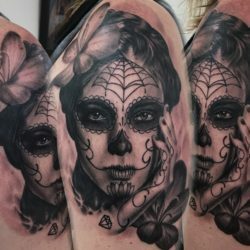 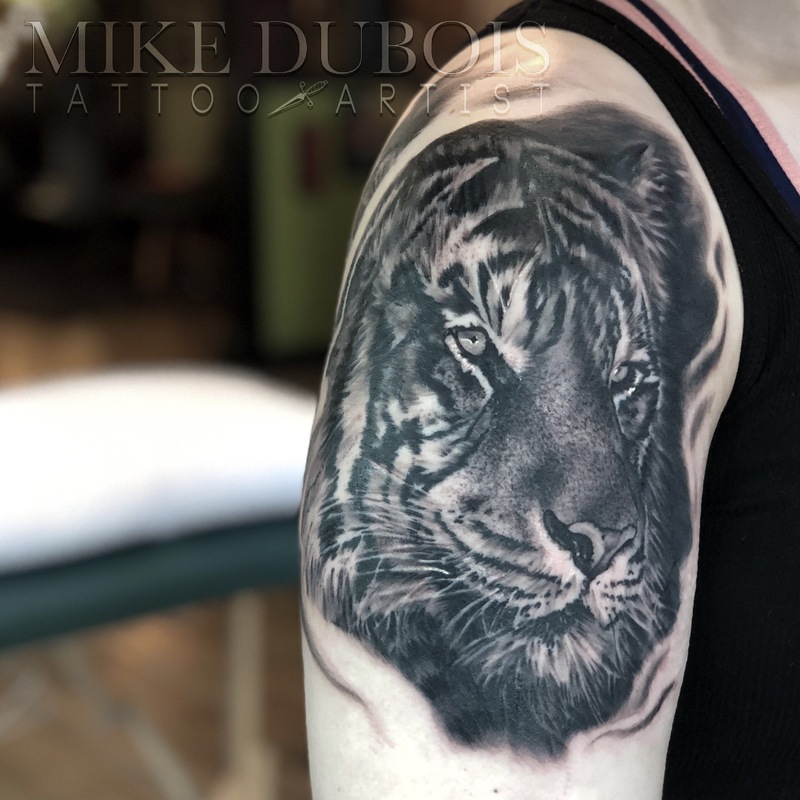 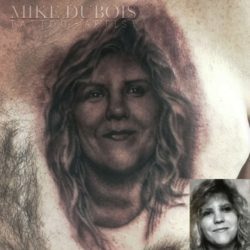 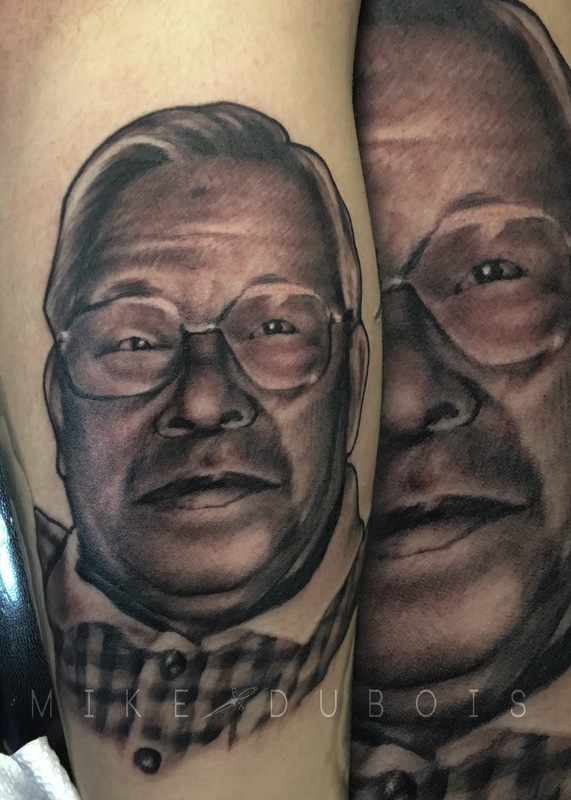 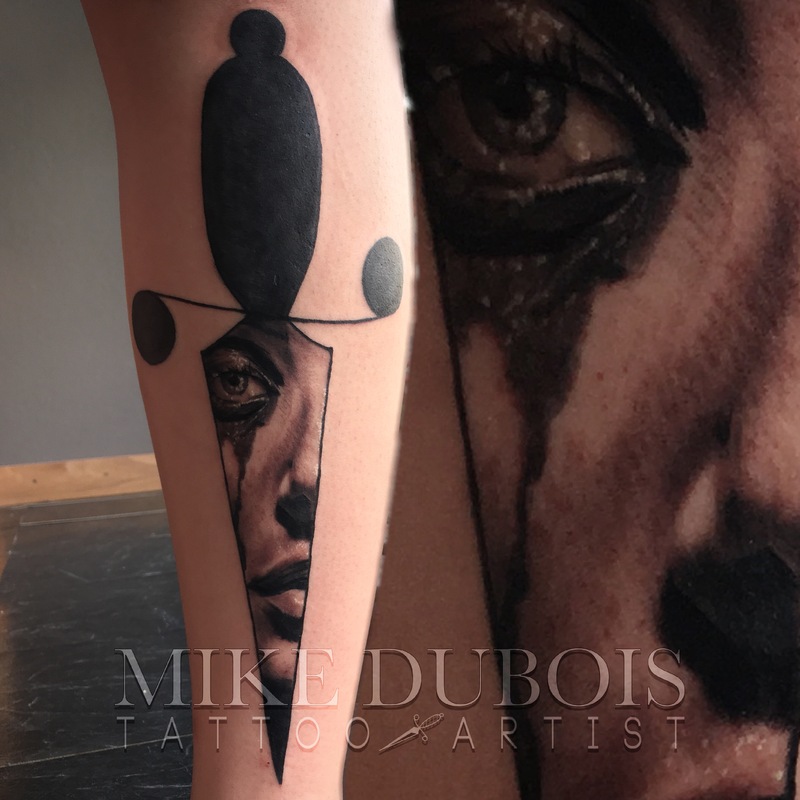 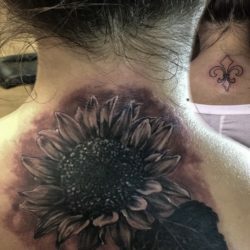 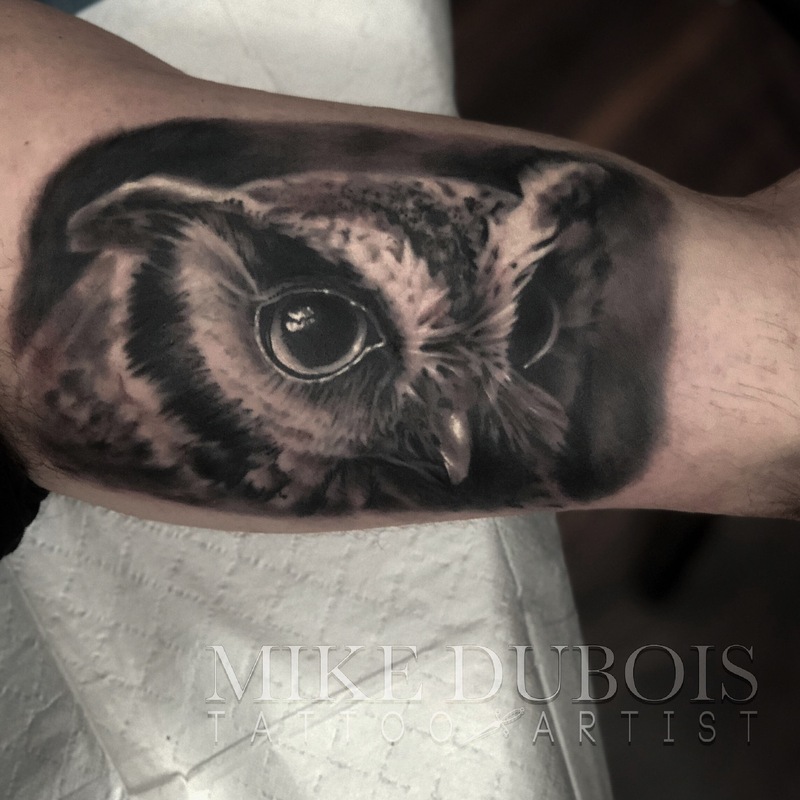 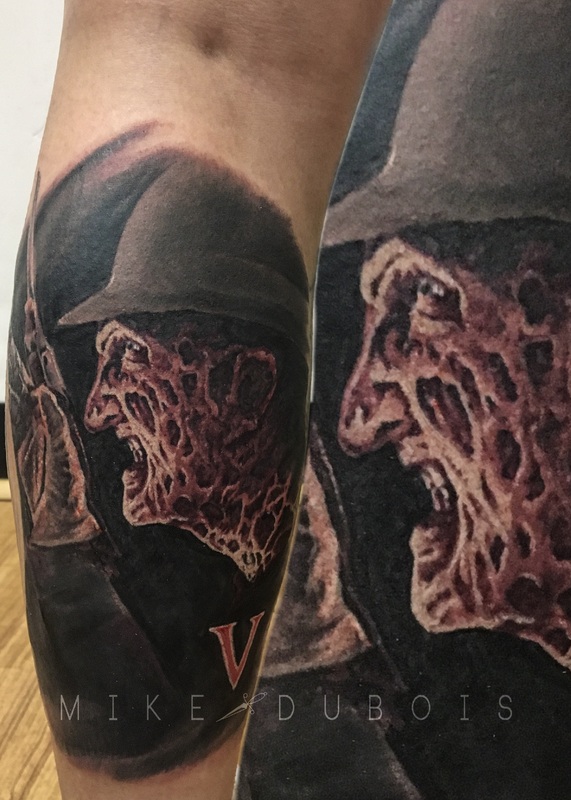 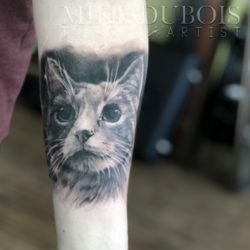 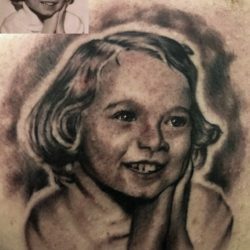 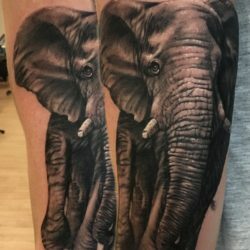 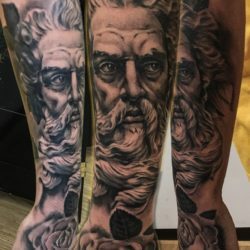 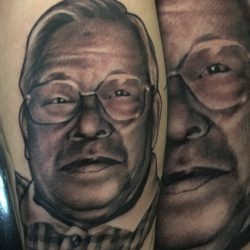 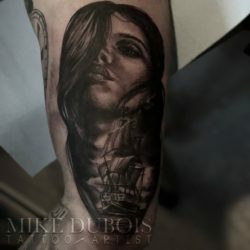 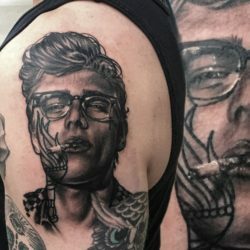 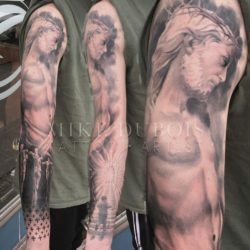 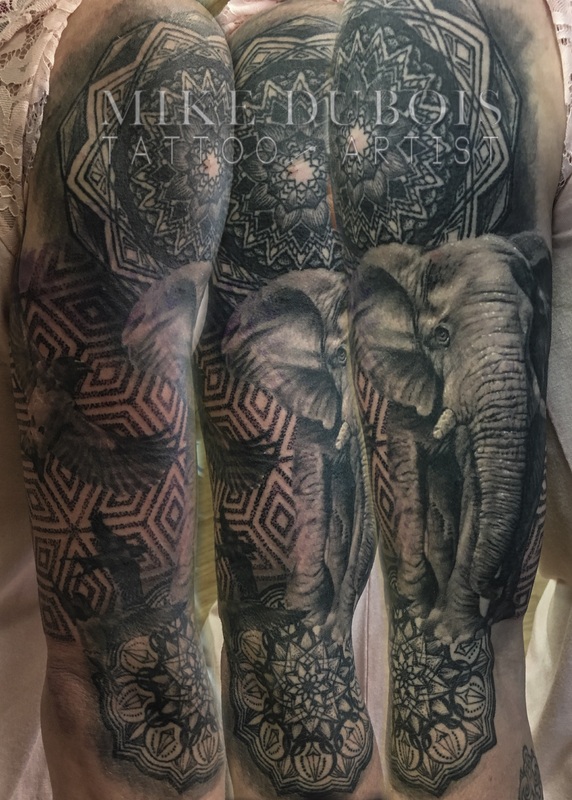 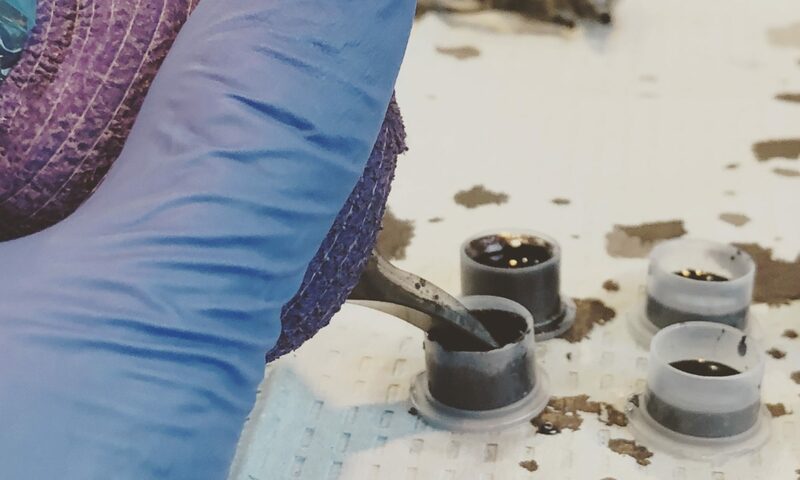 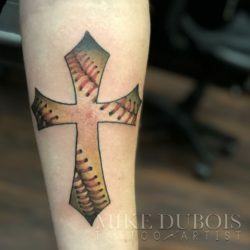 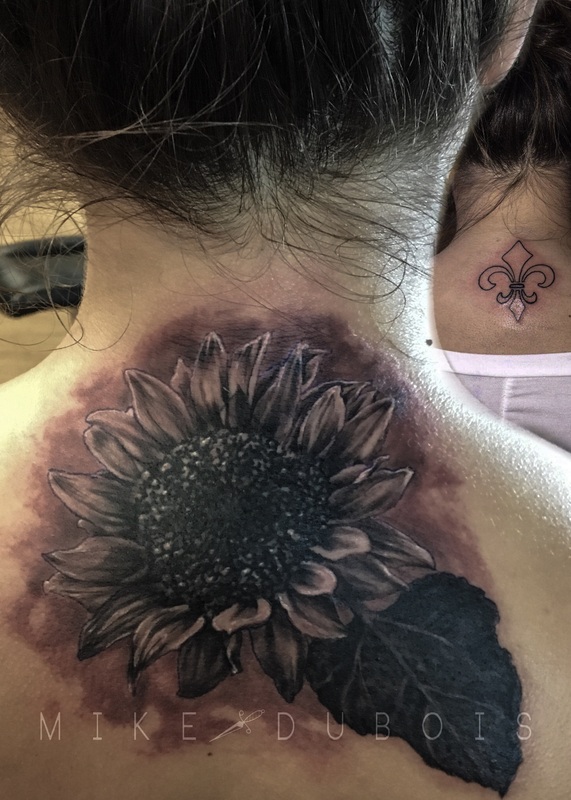 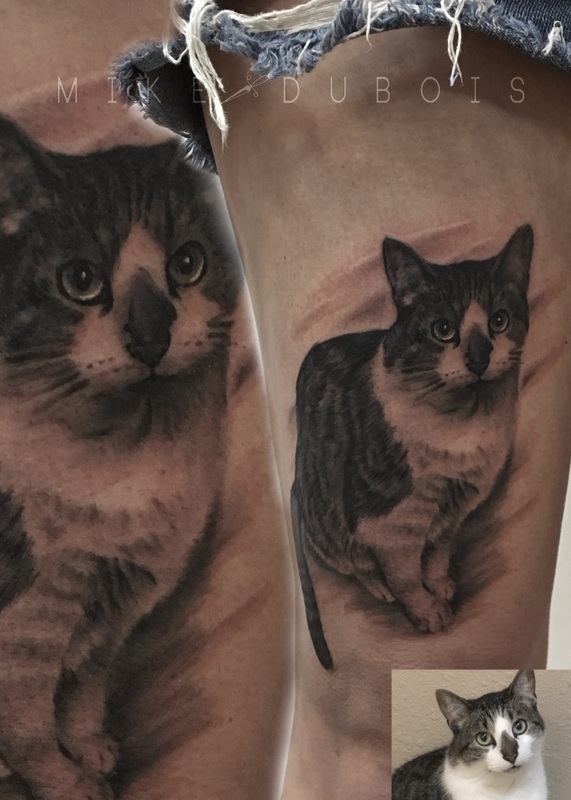 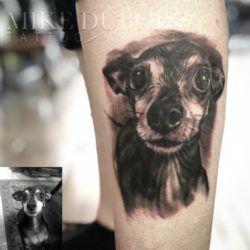 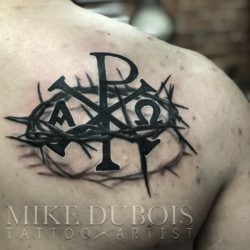 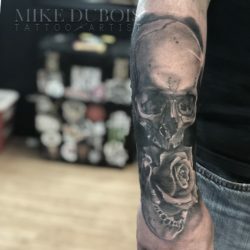 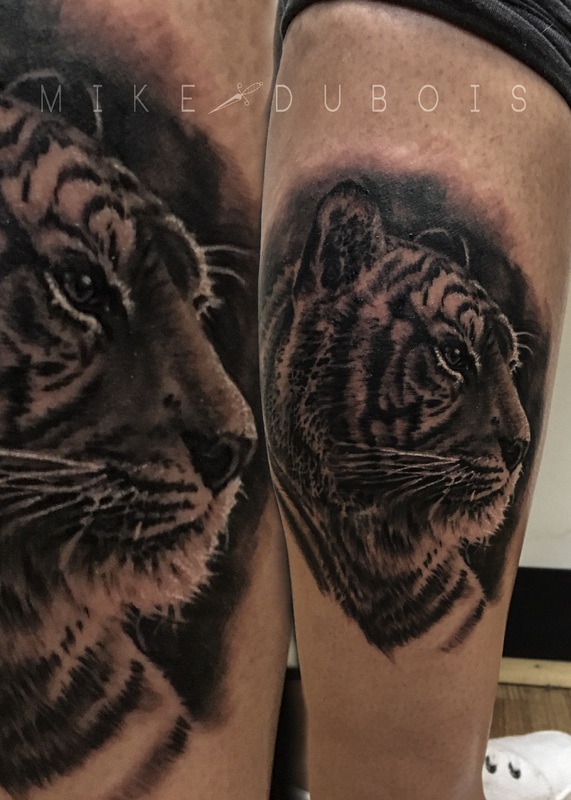 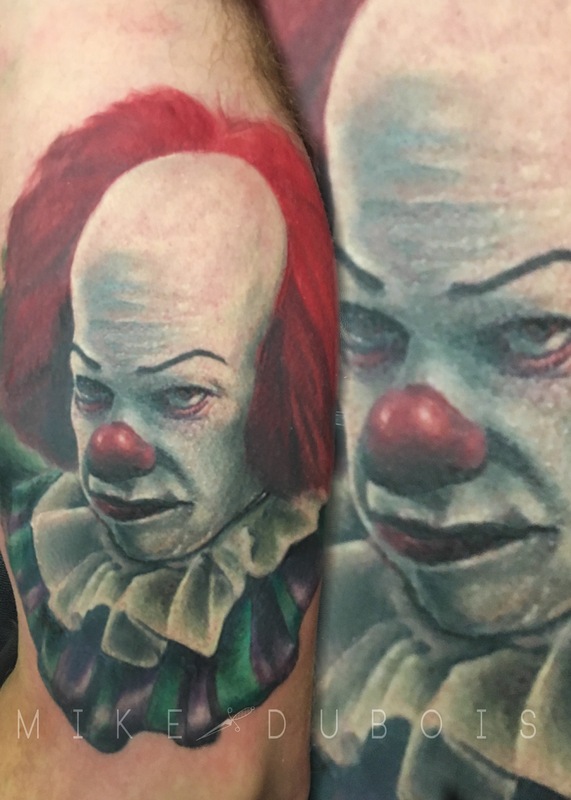 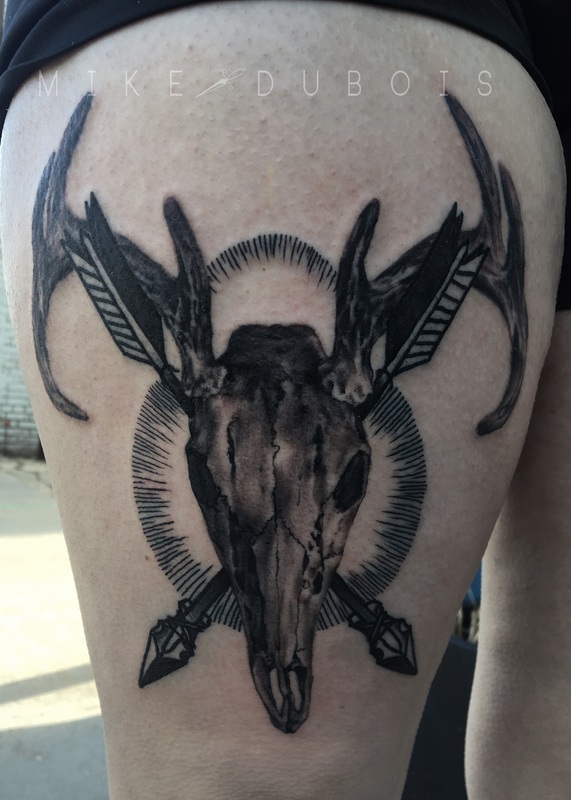 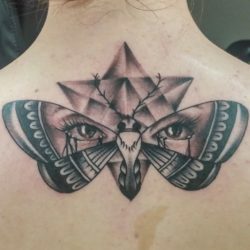 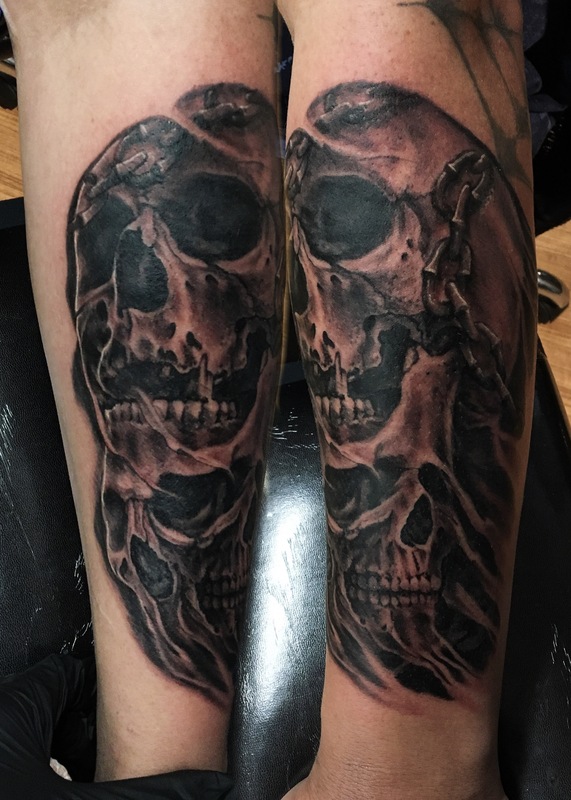 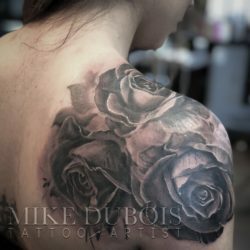 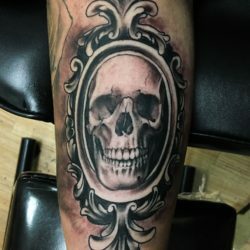 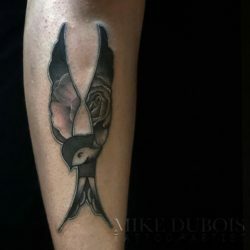 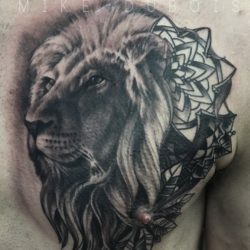 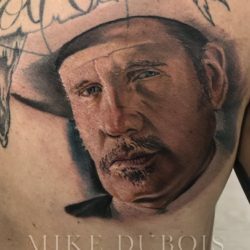 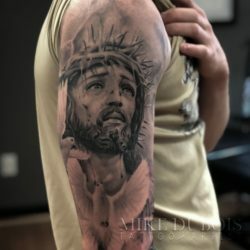 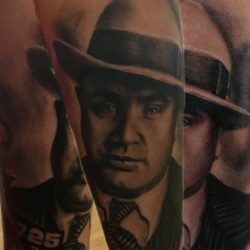 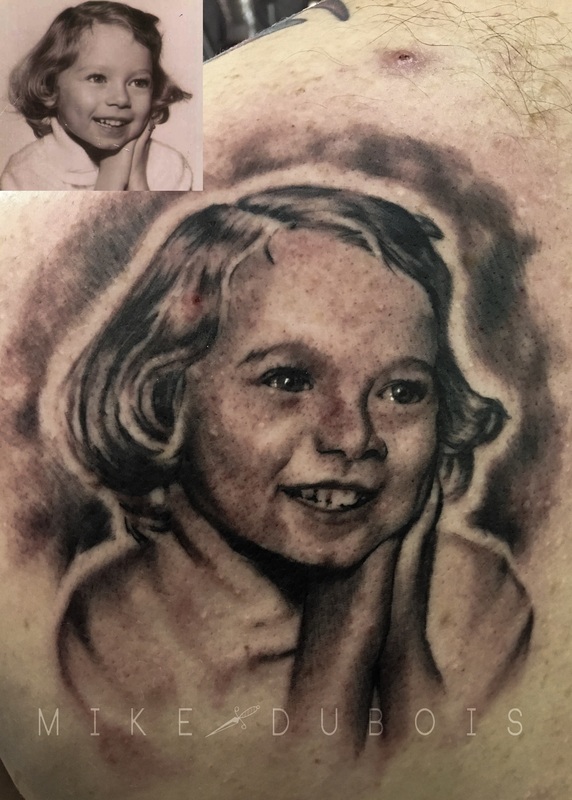 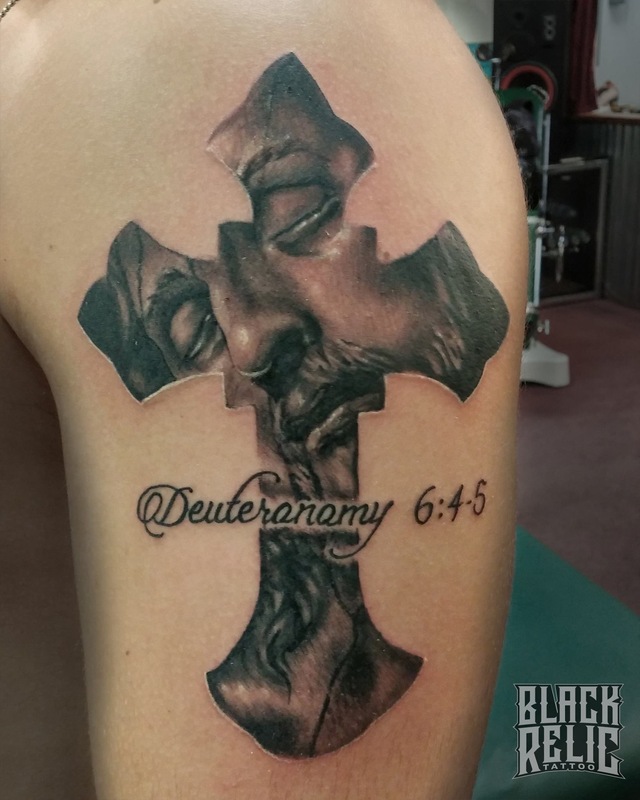 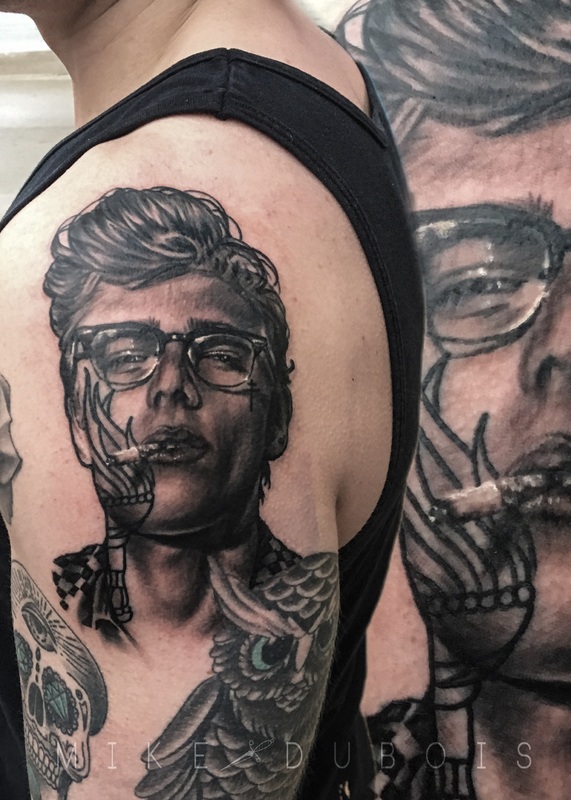 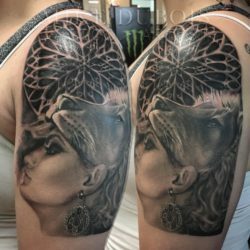 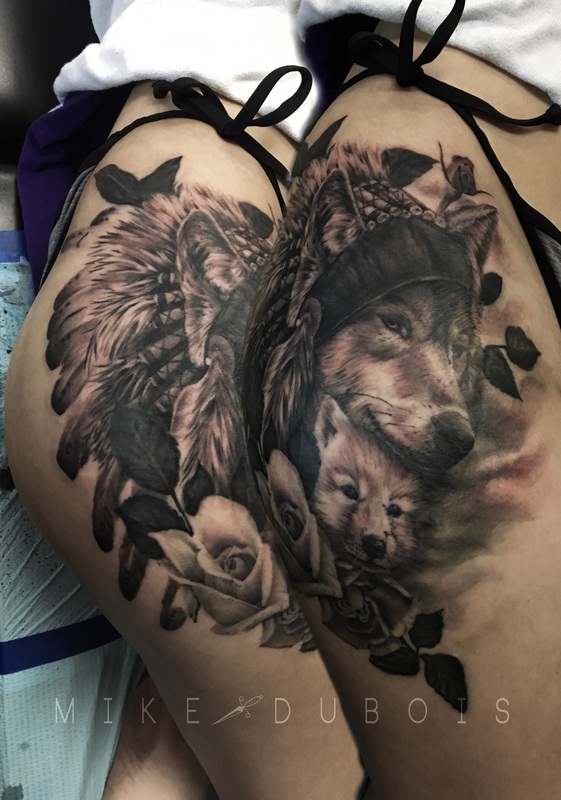 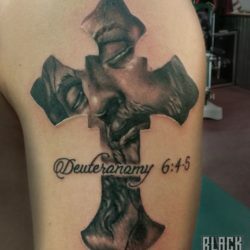 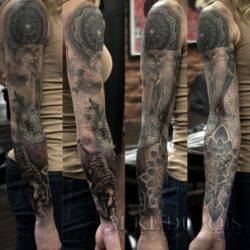 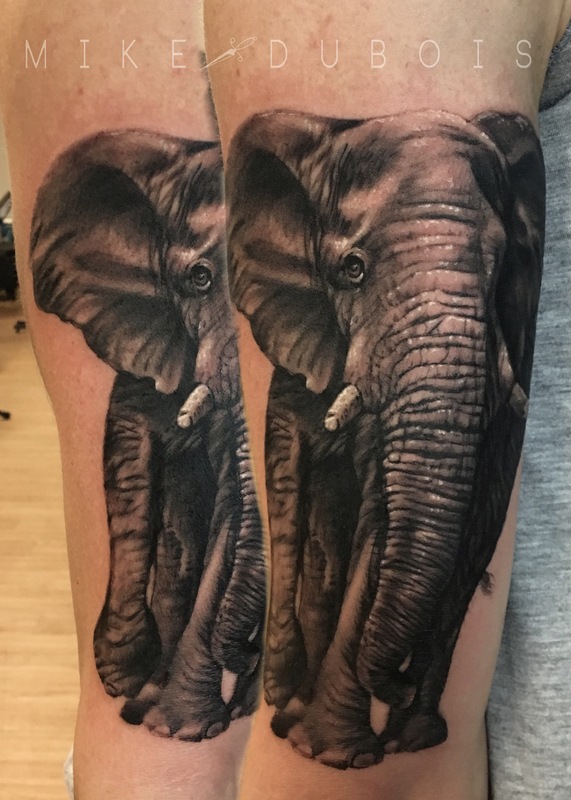 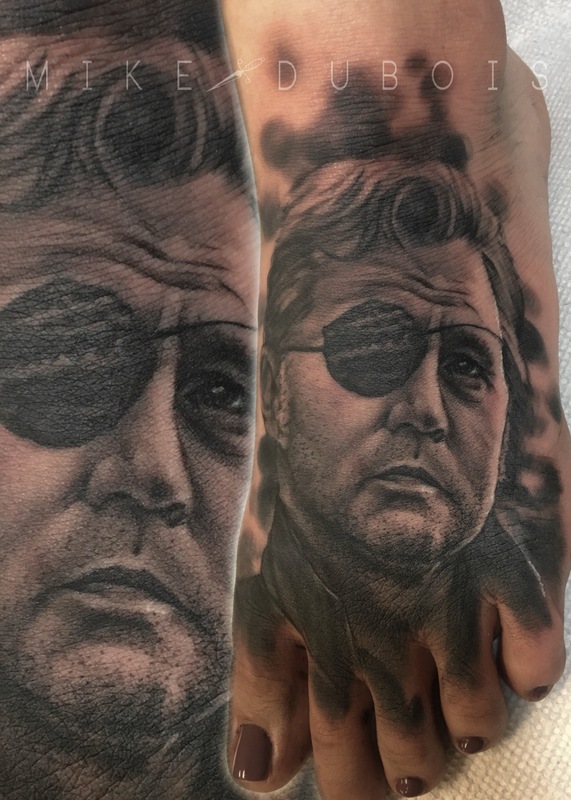 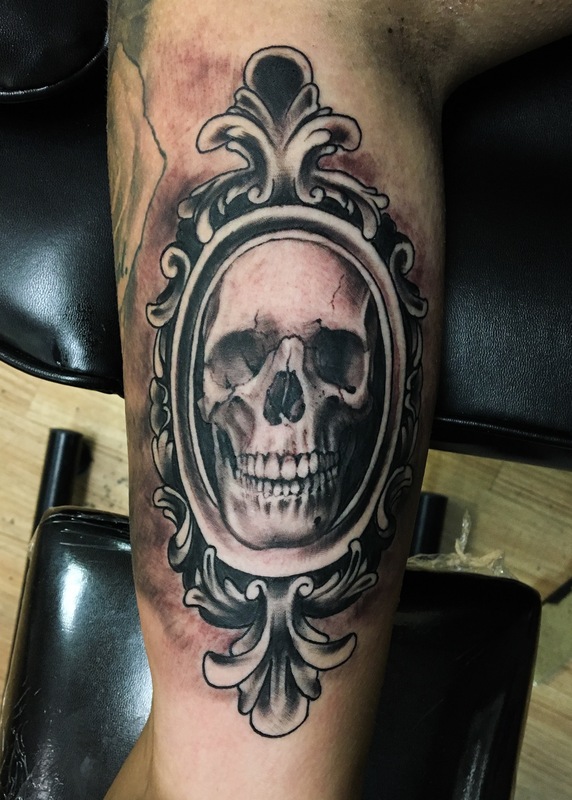 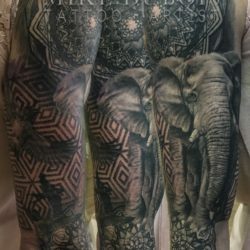 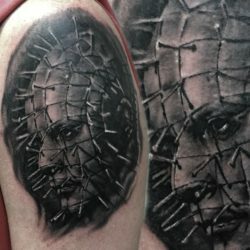 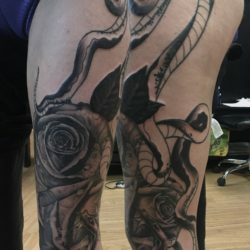 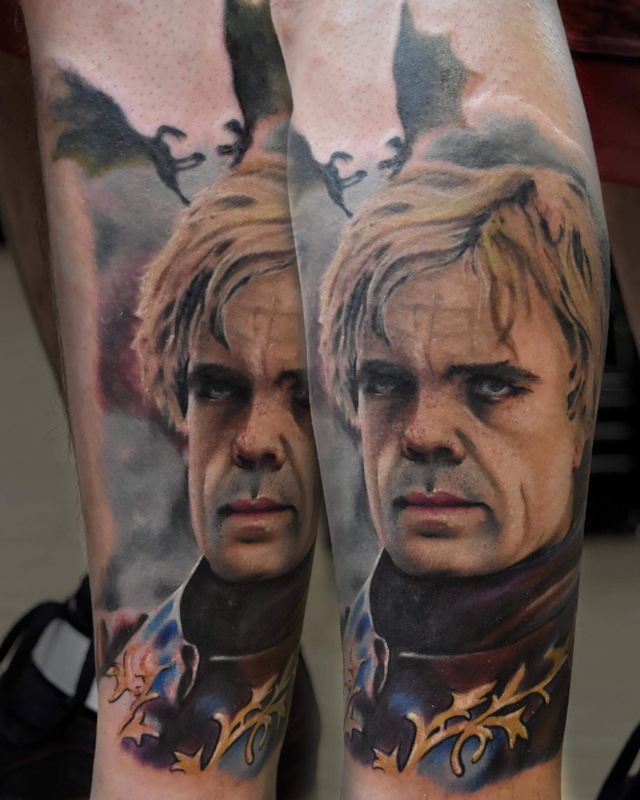 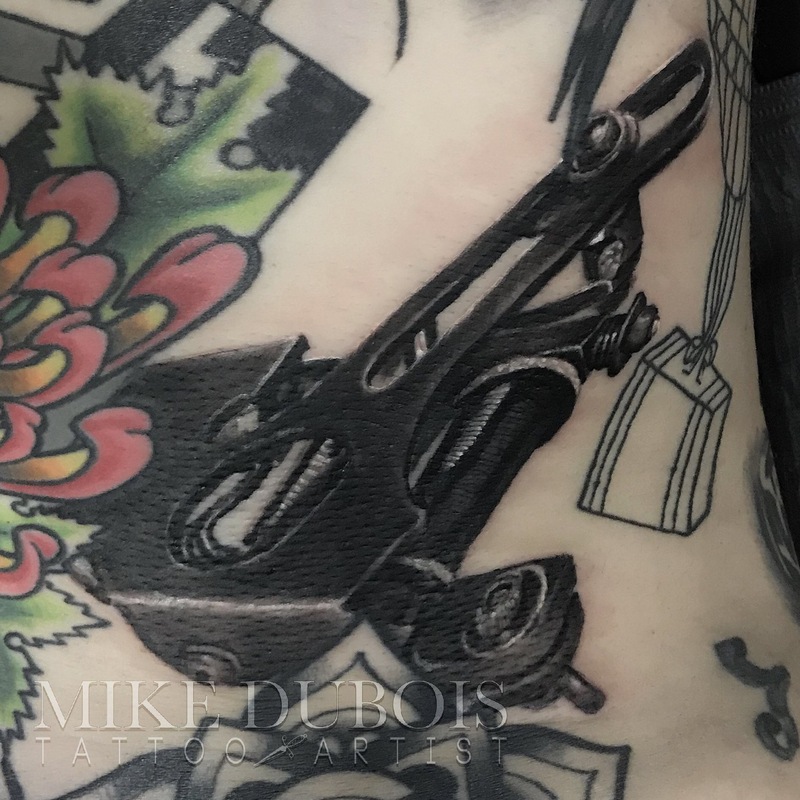 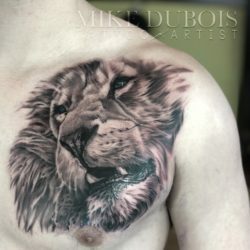 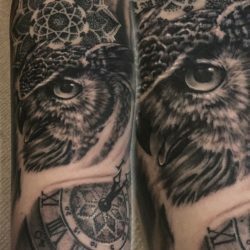 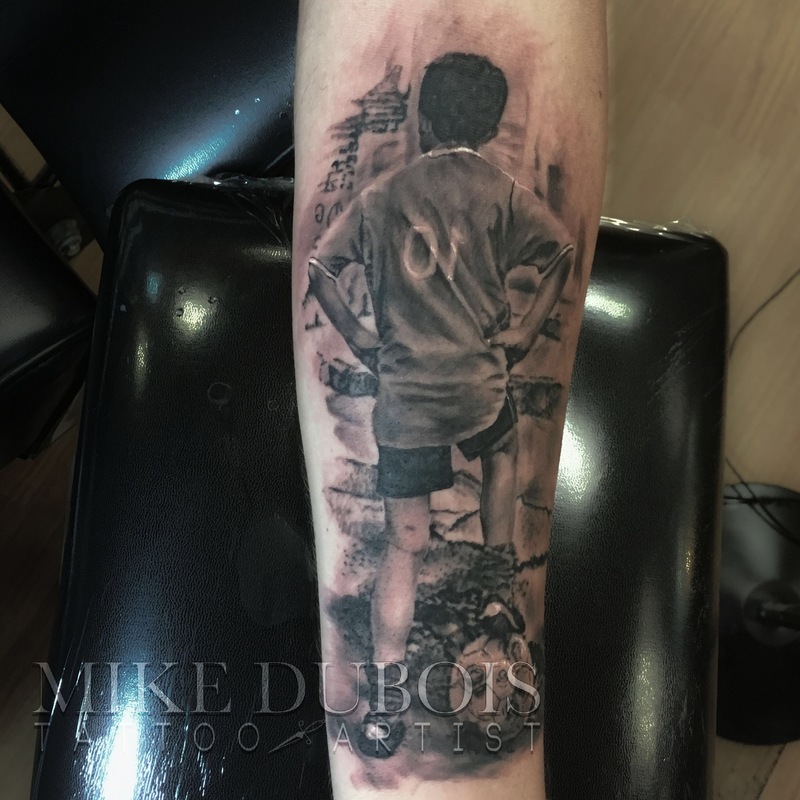 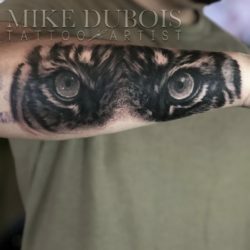 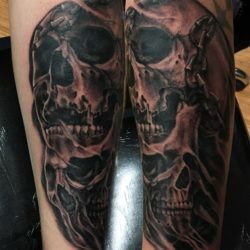 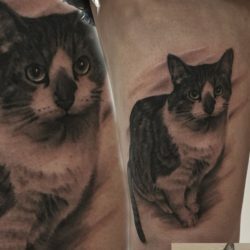 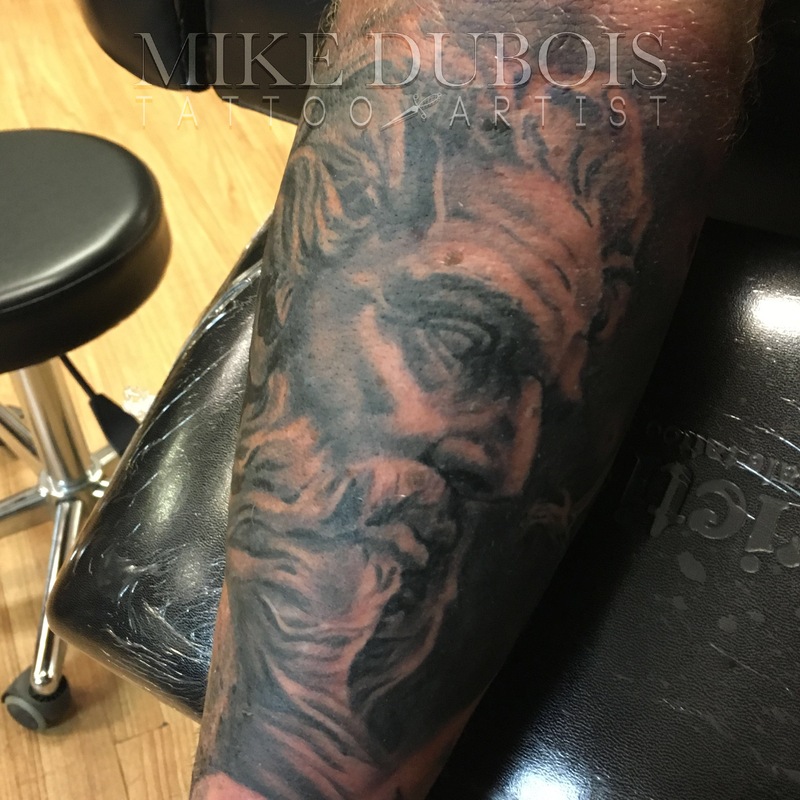 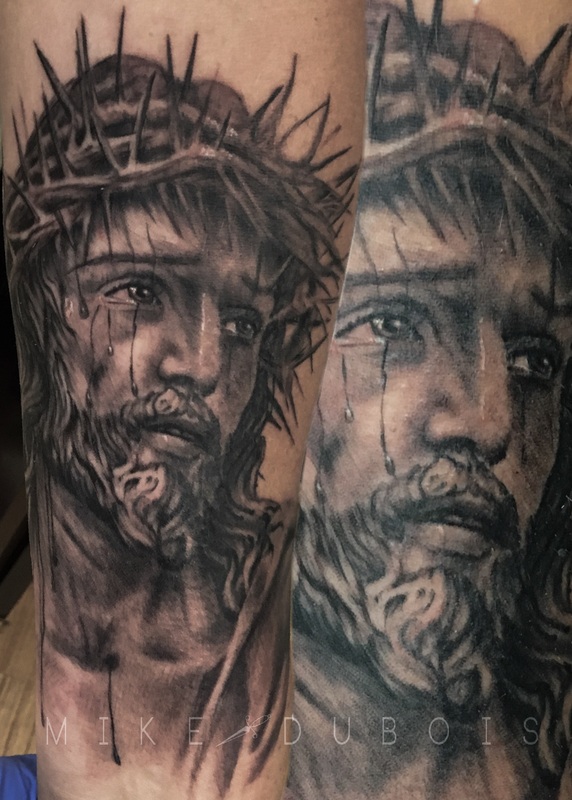 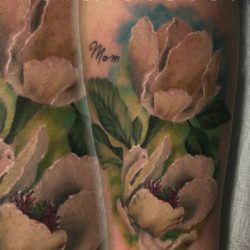 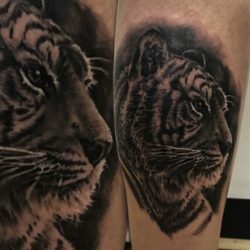 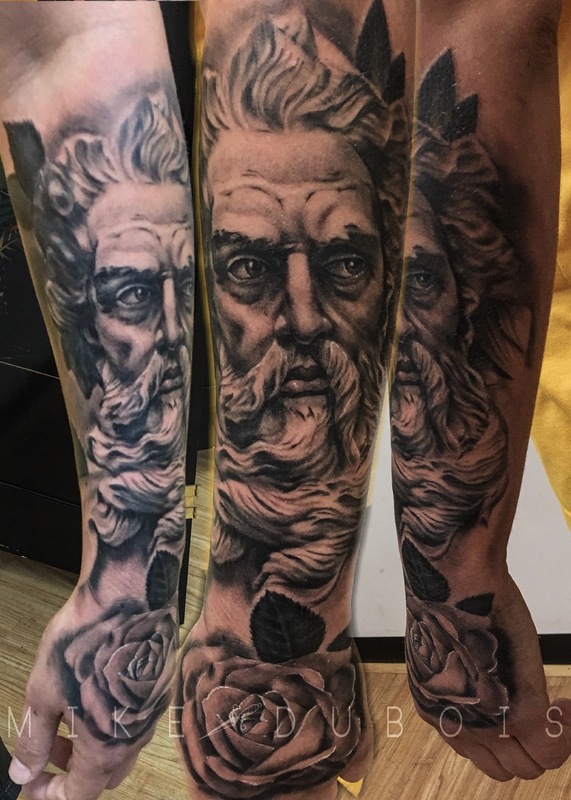 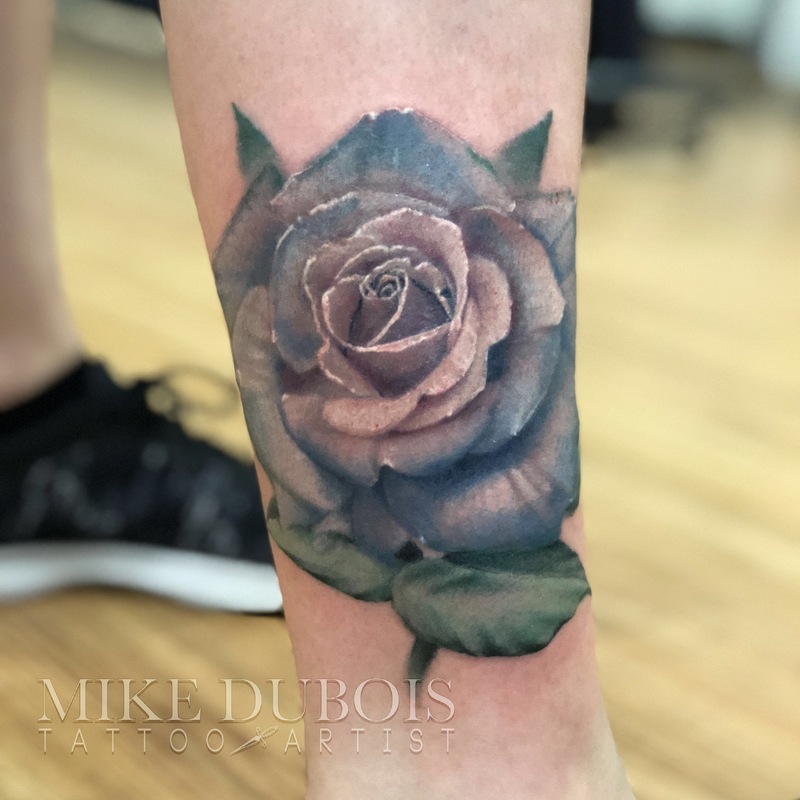 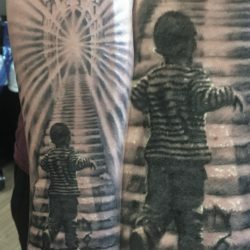 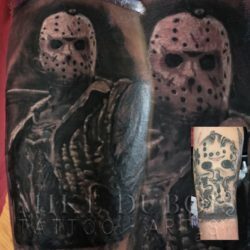 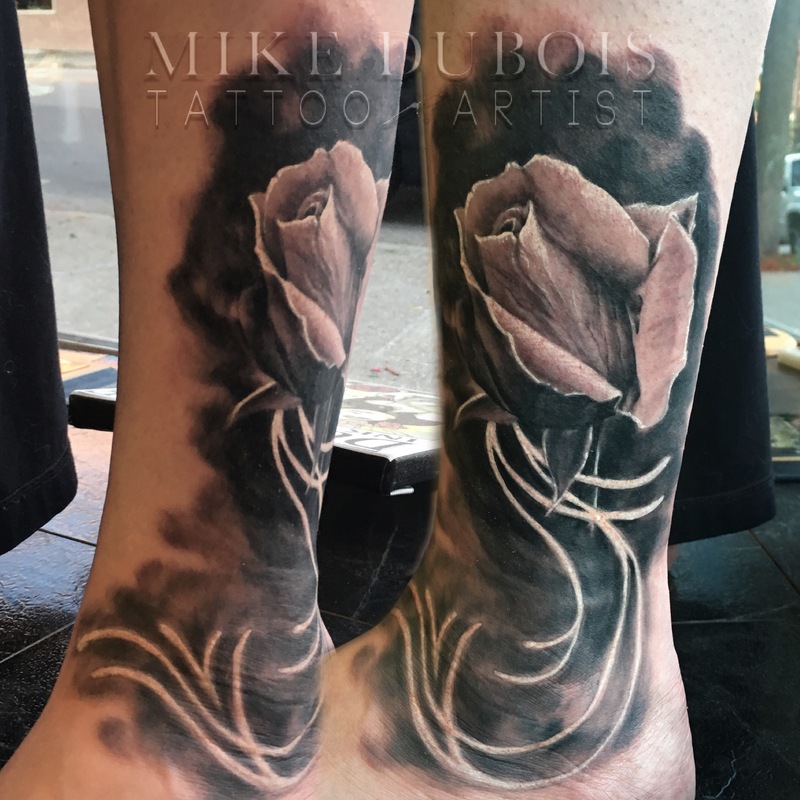 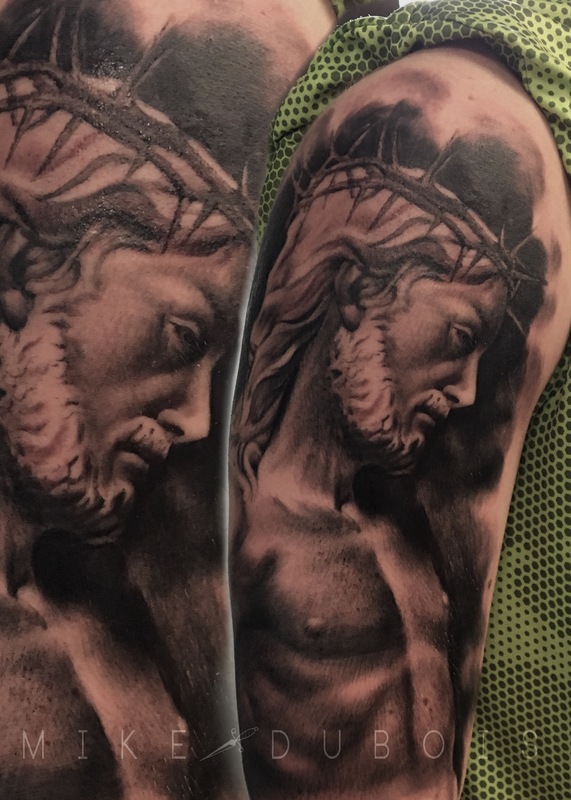 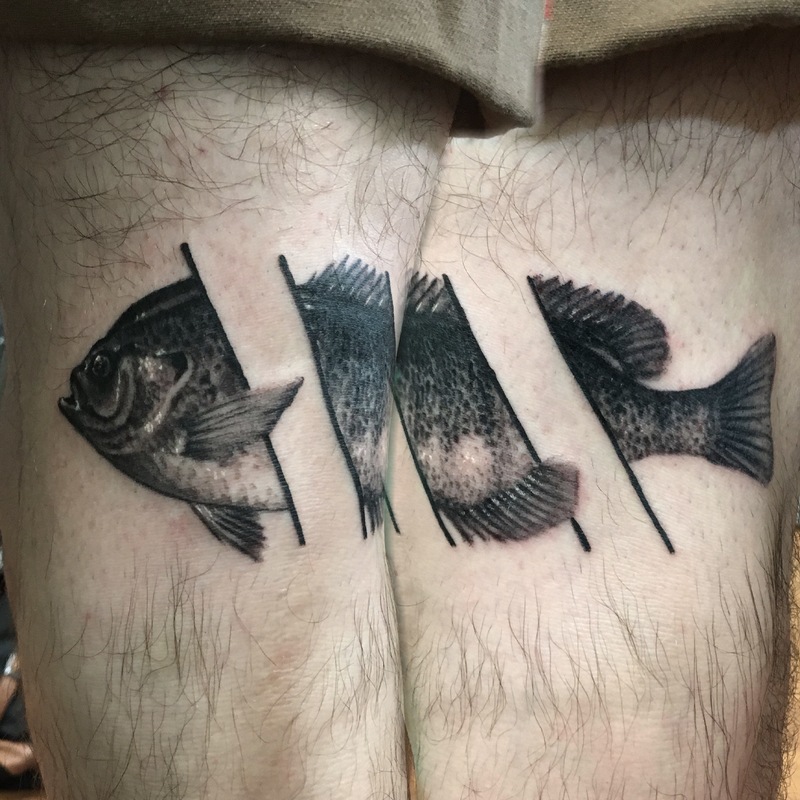 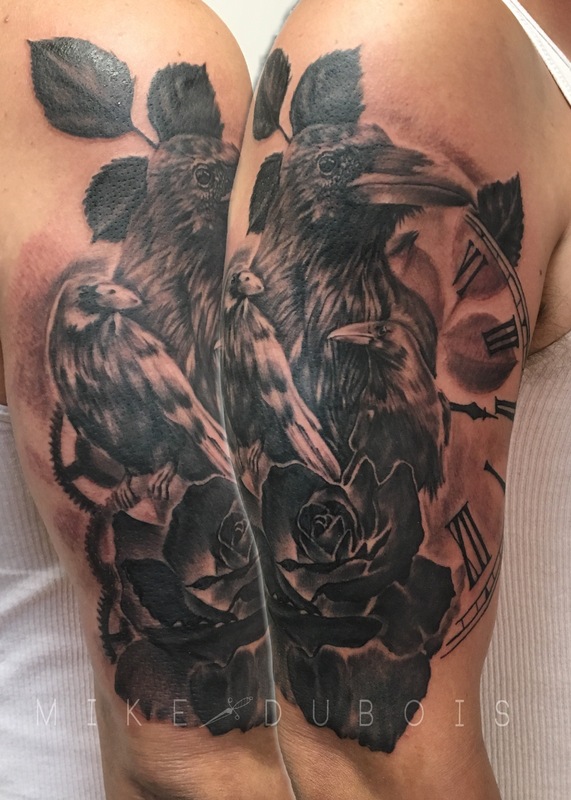 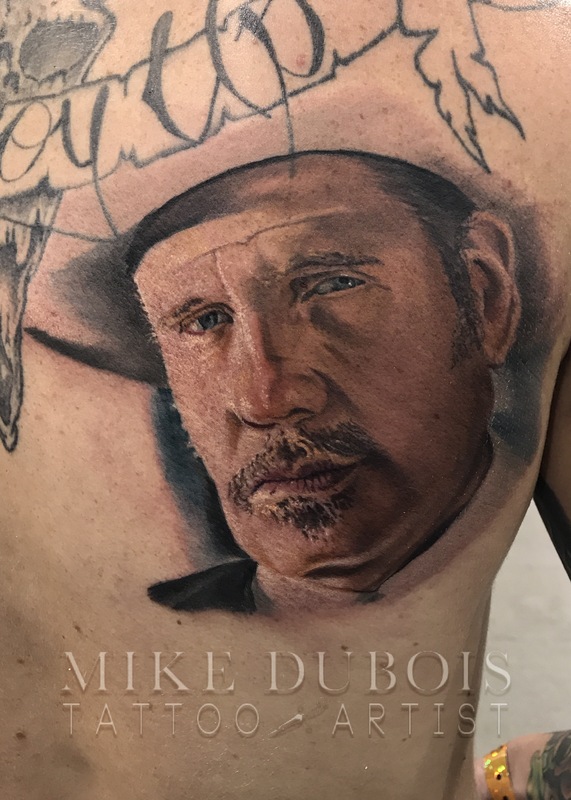 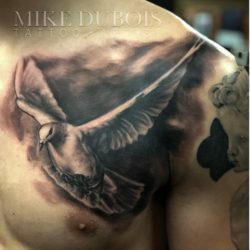 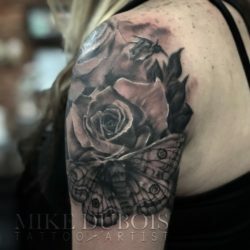 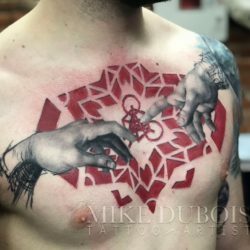 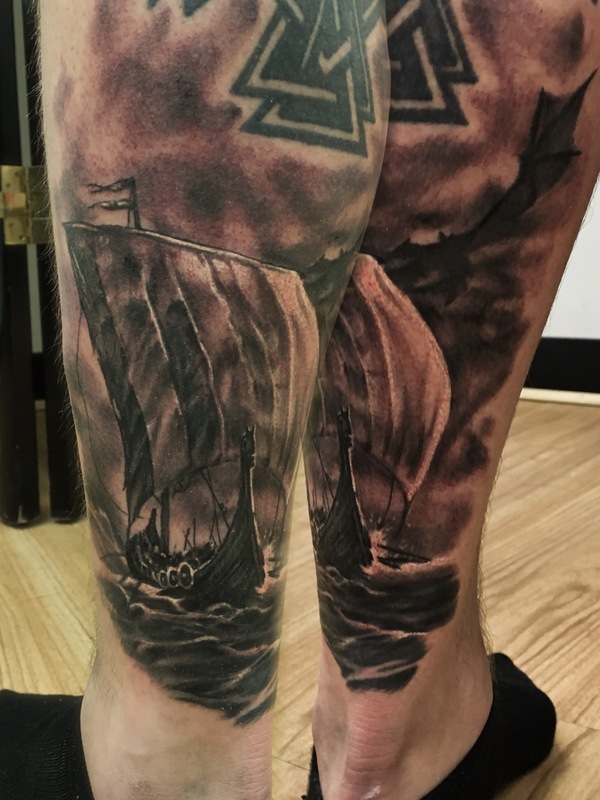 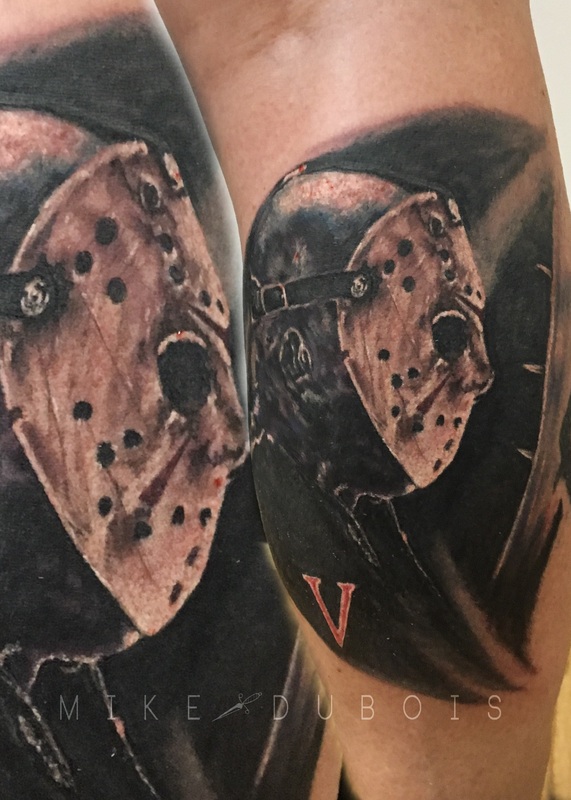 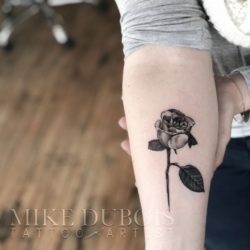 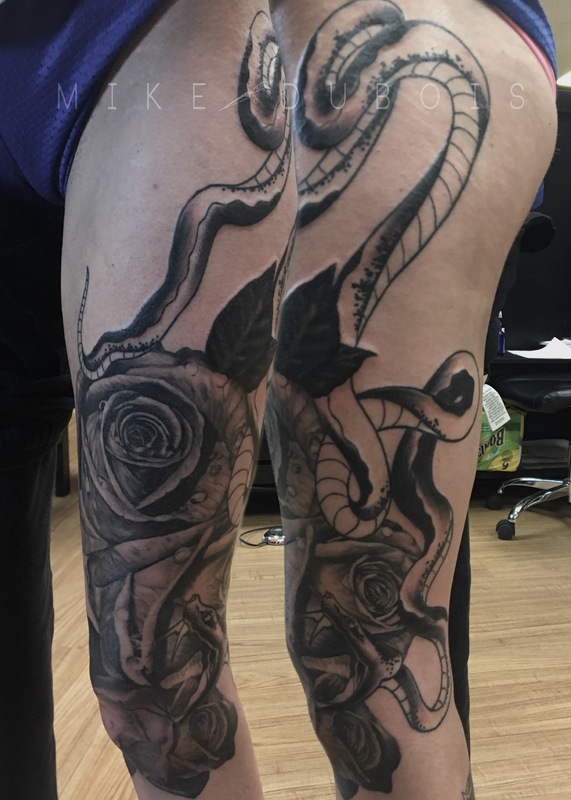 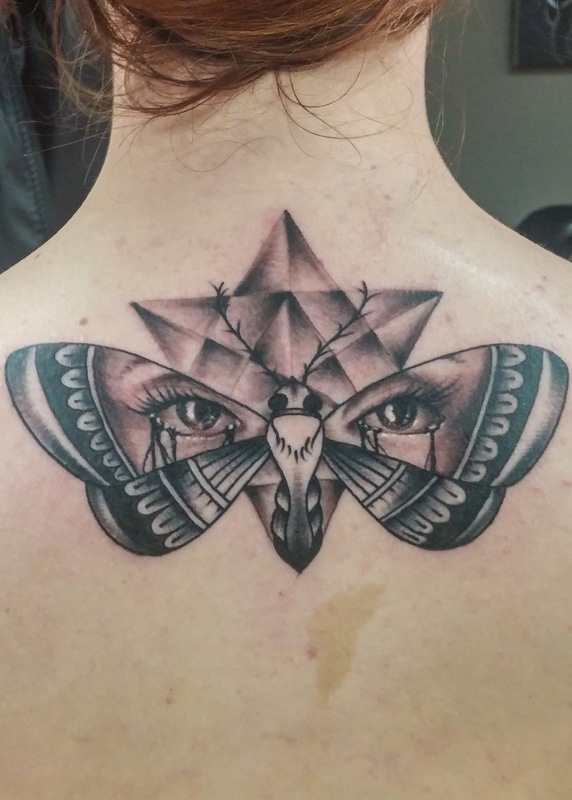 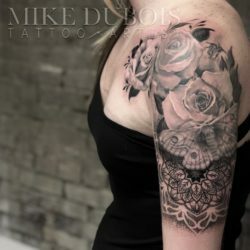 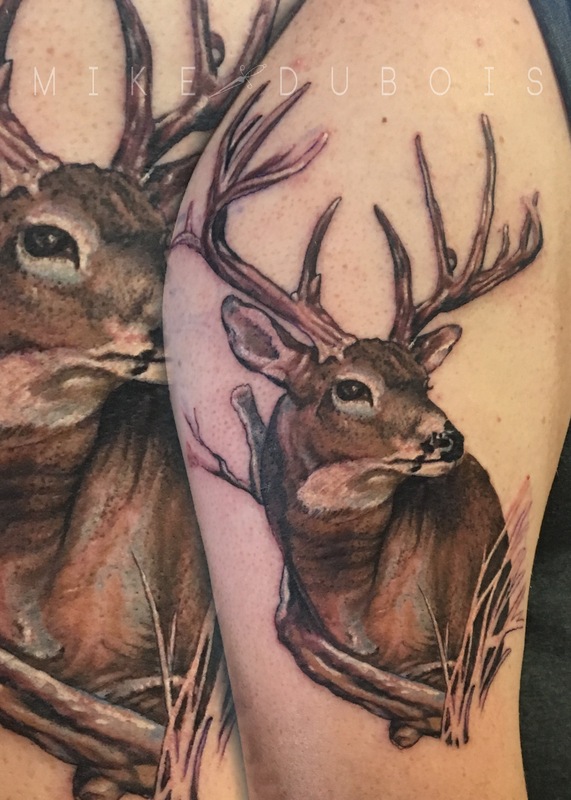 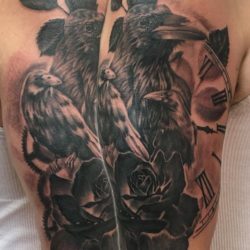 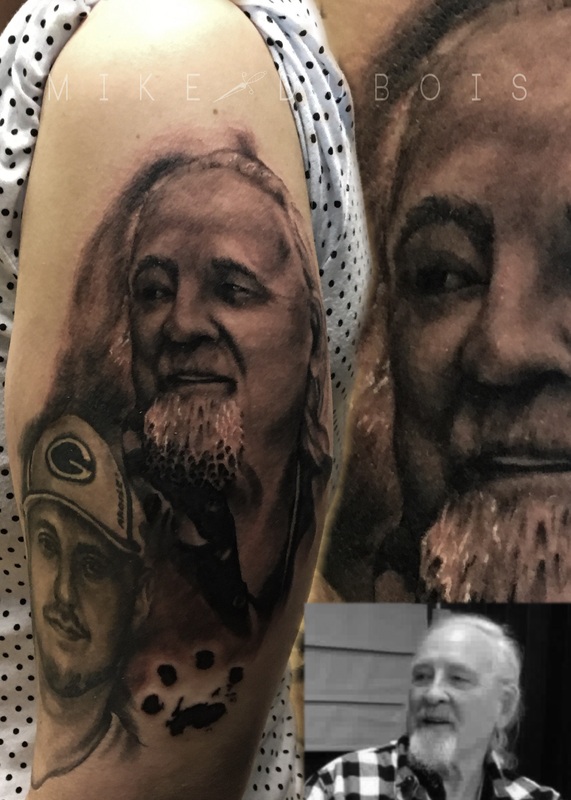 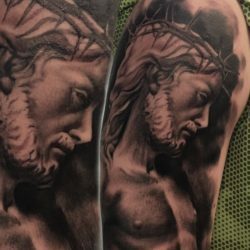 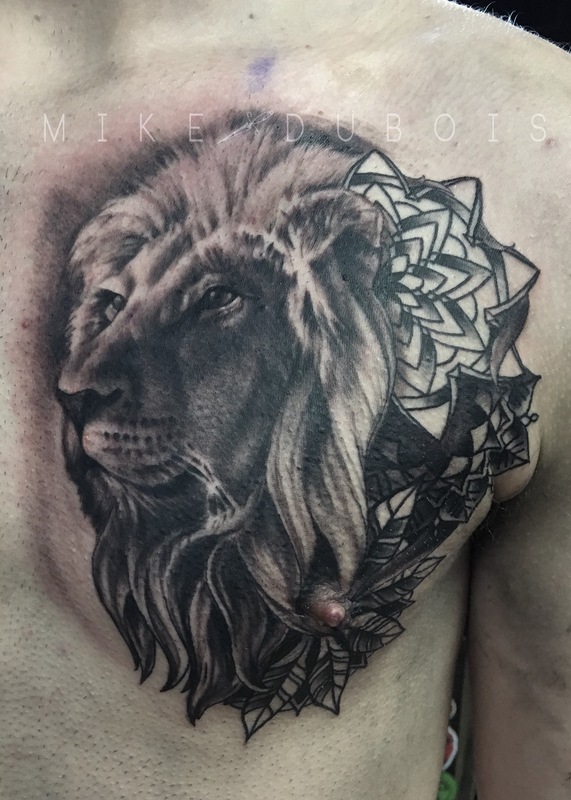 My focus as a tattooer is on black and grey realism, though I do occasionally work in color. 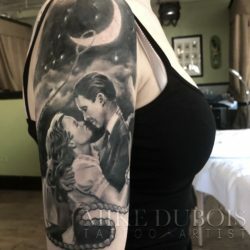 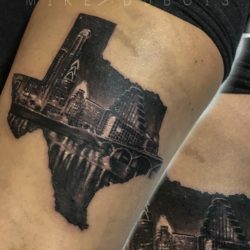 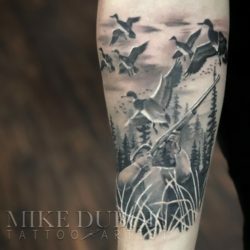 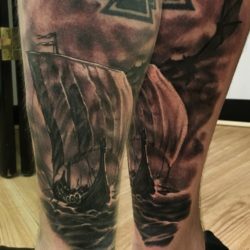 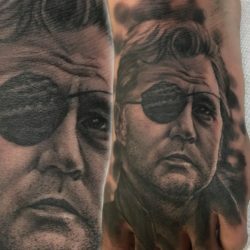 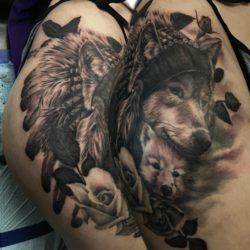 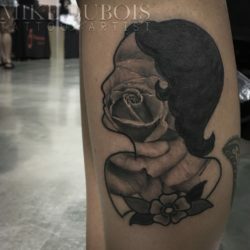 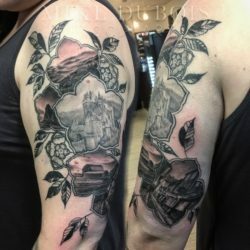 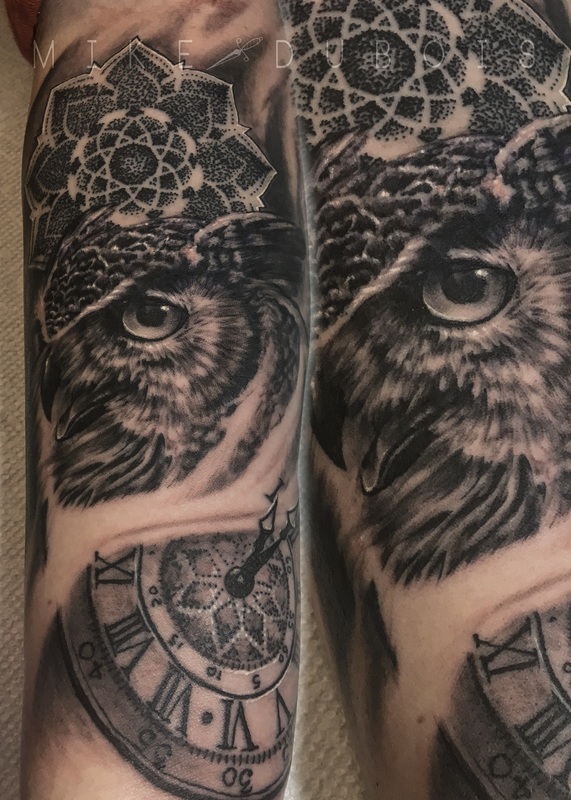 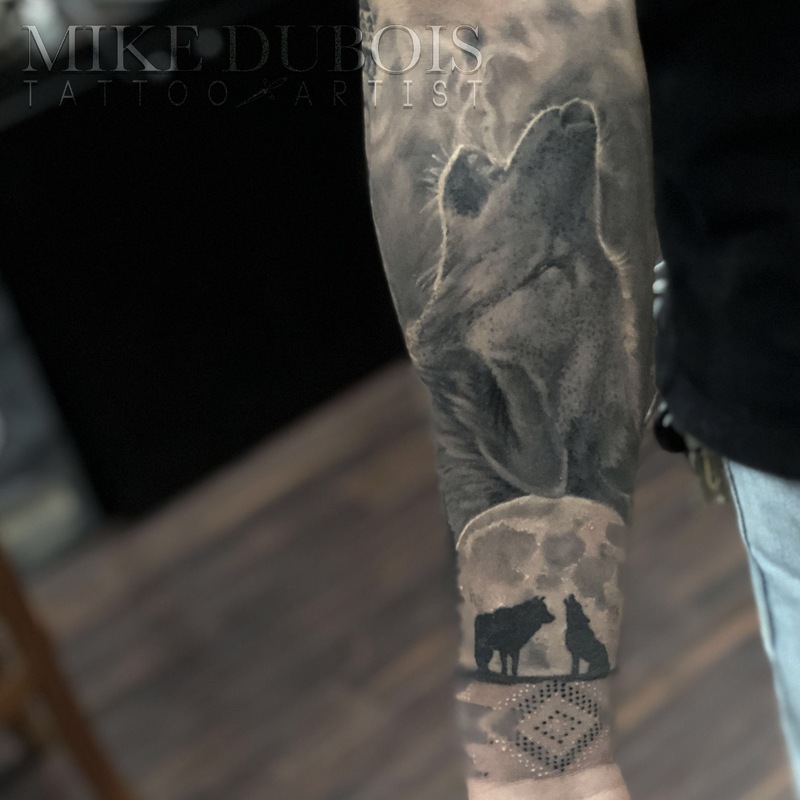 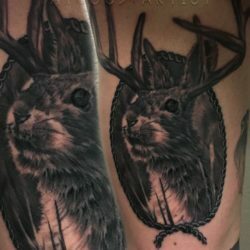 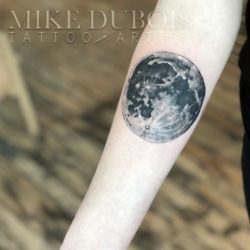 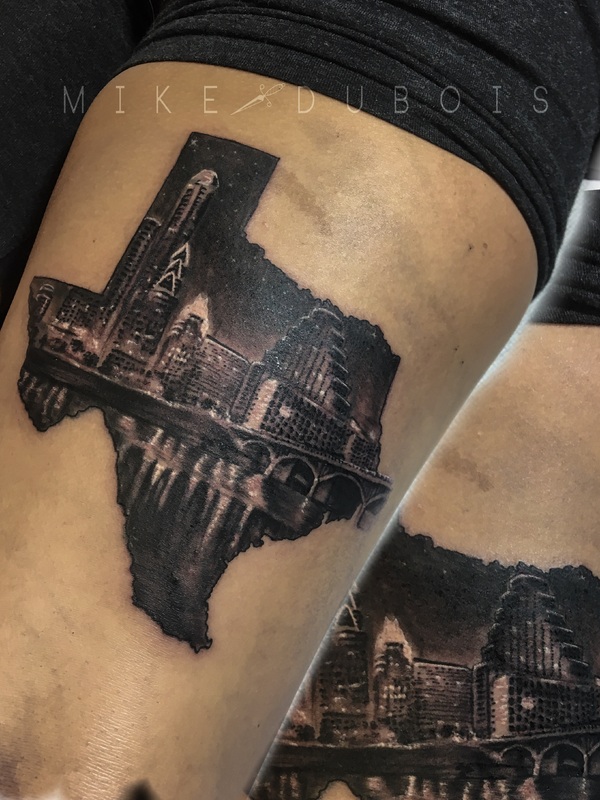 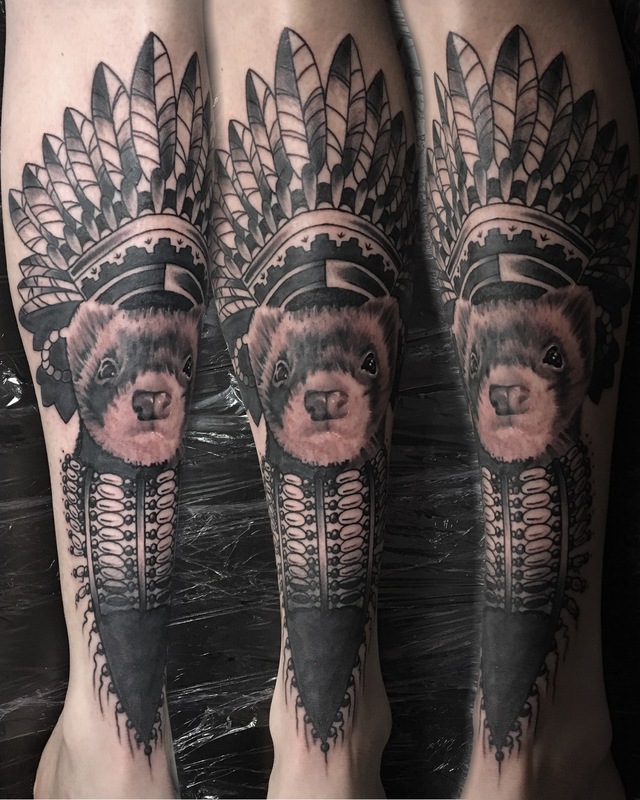 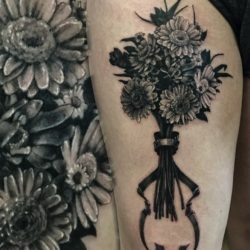 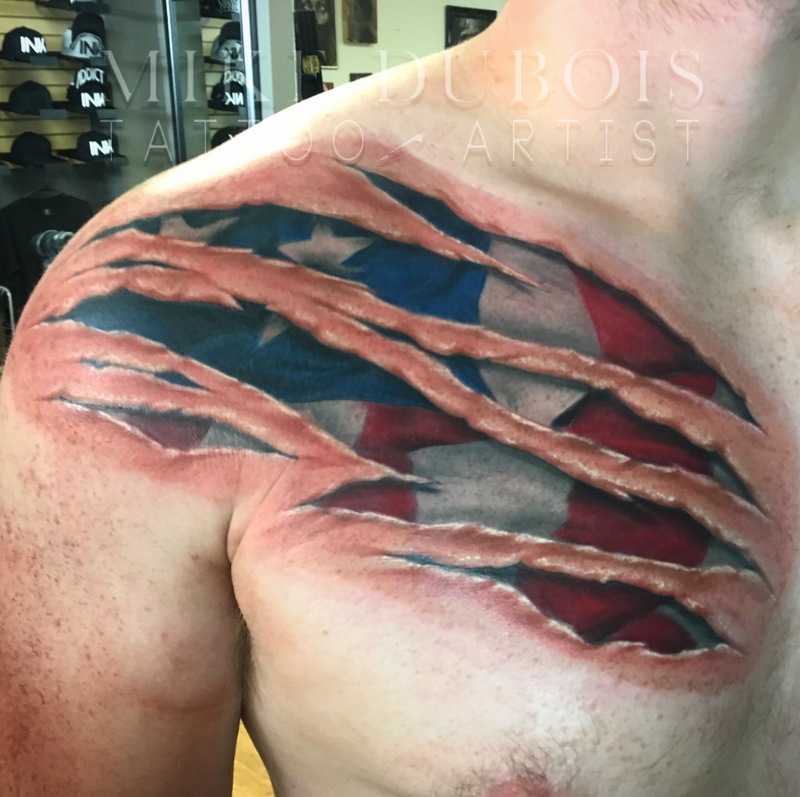 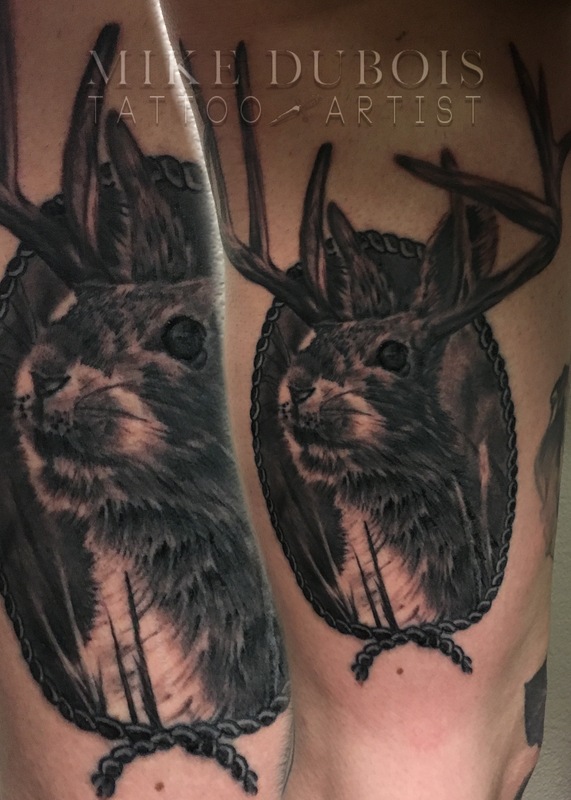 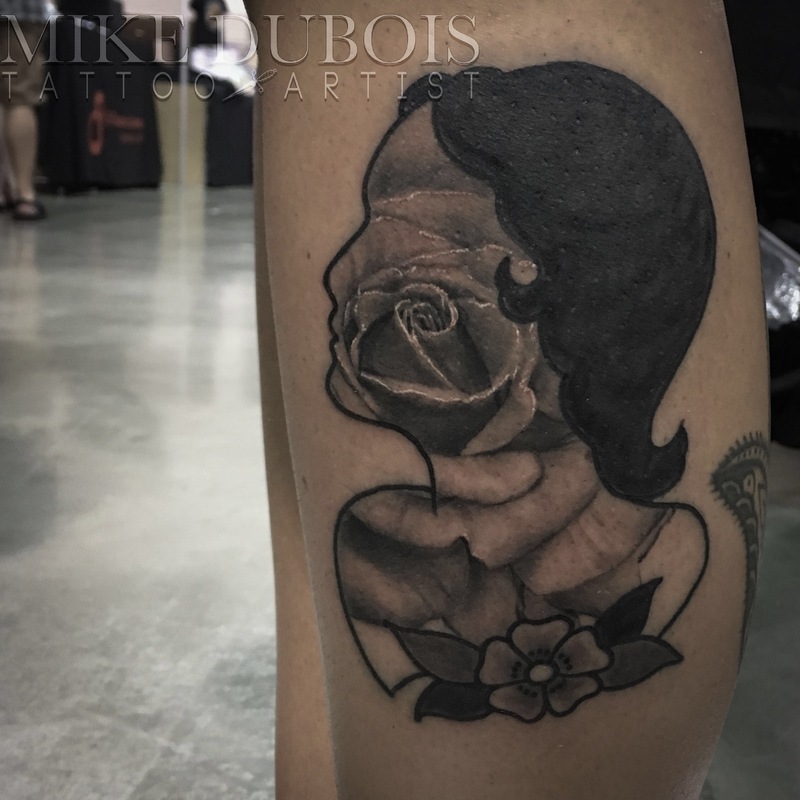 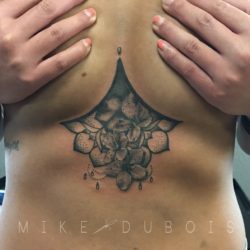 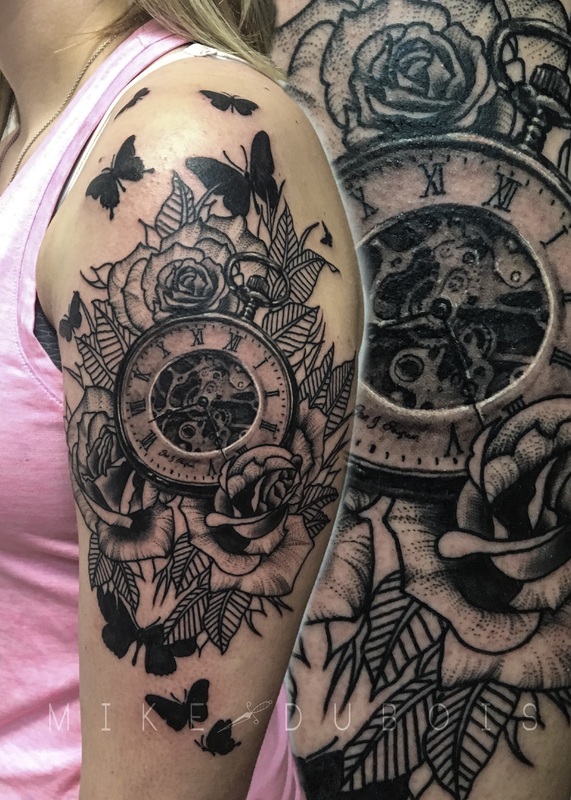 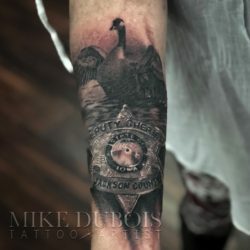 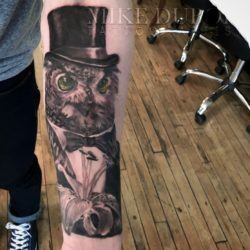 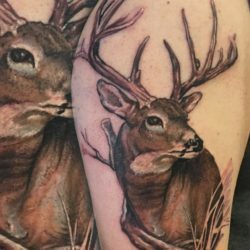 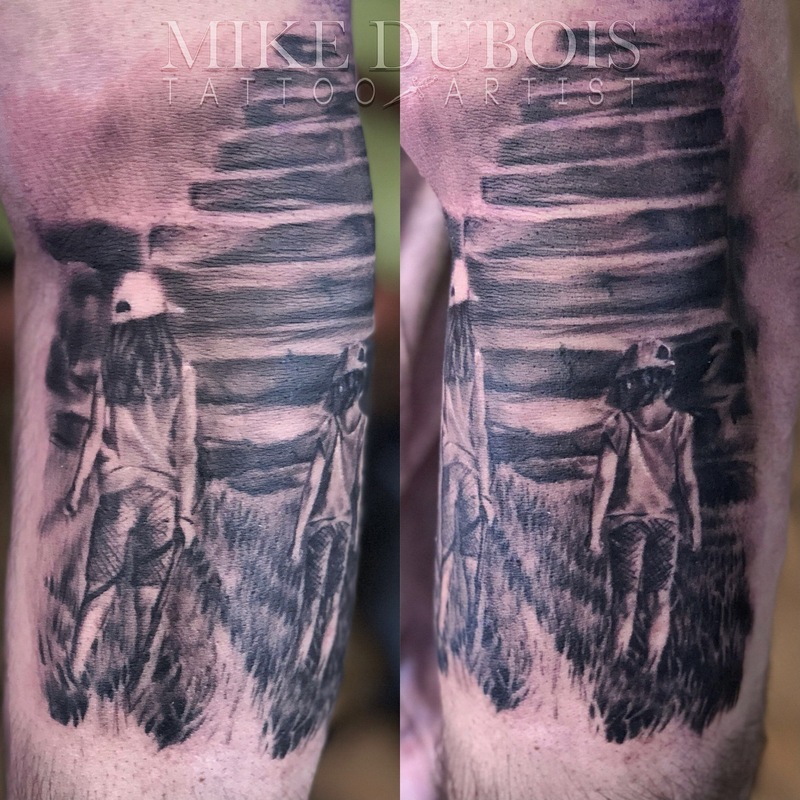 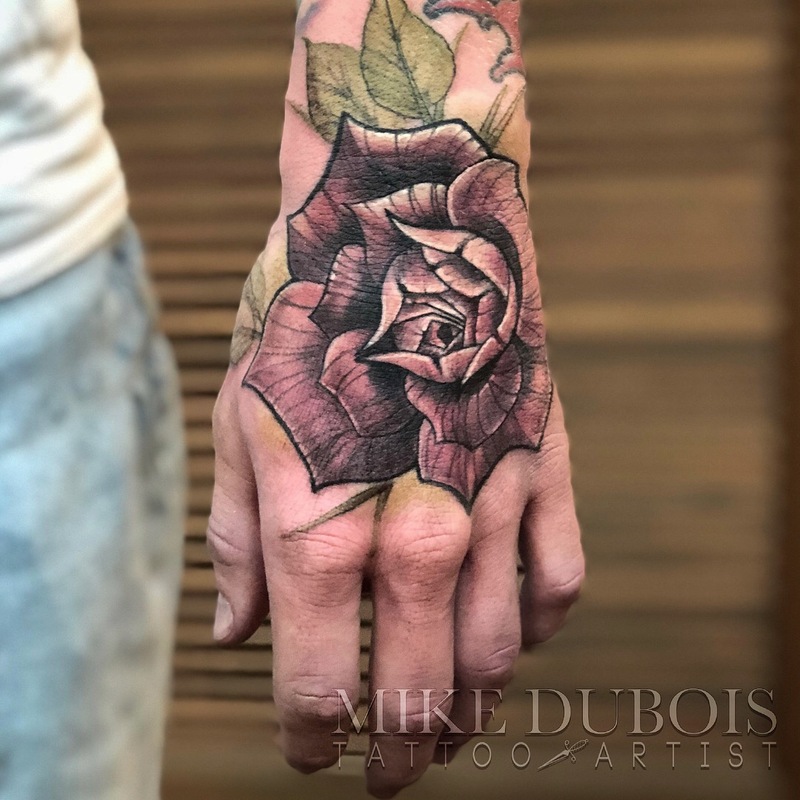 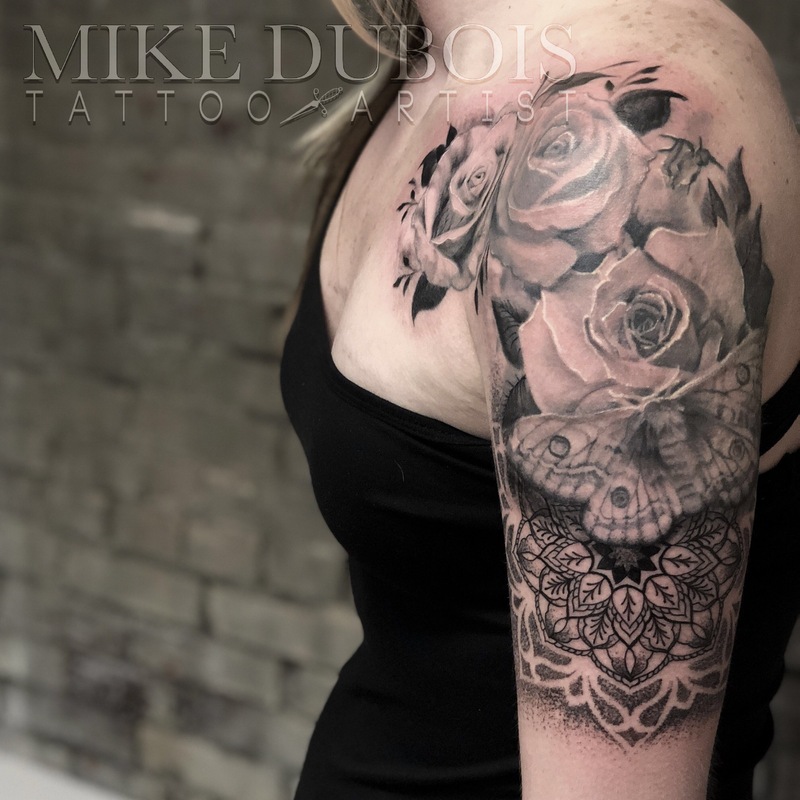 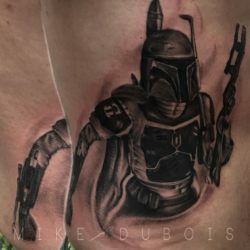 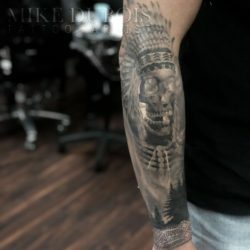 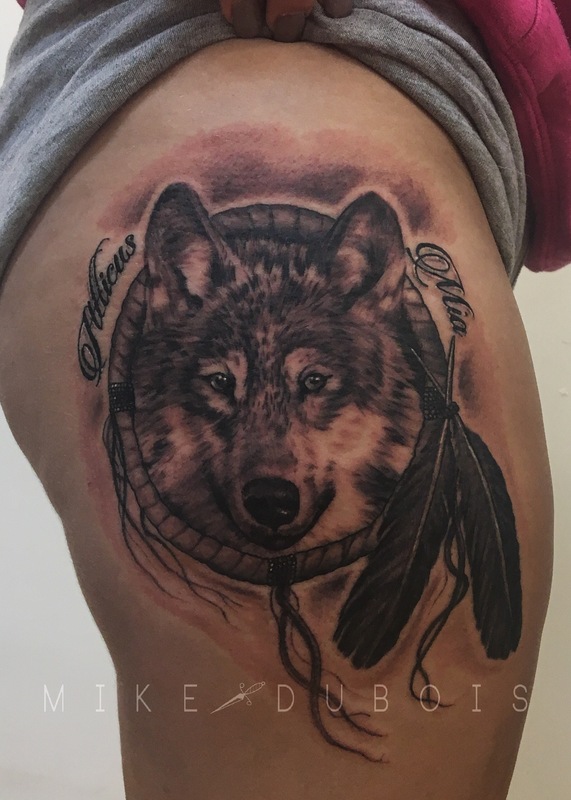 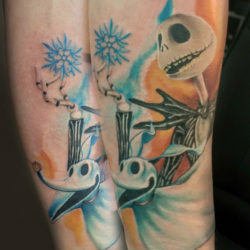 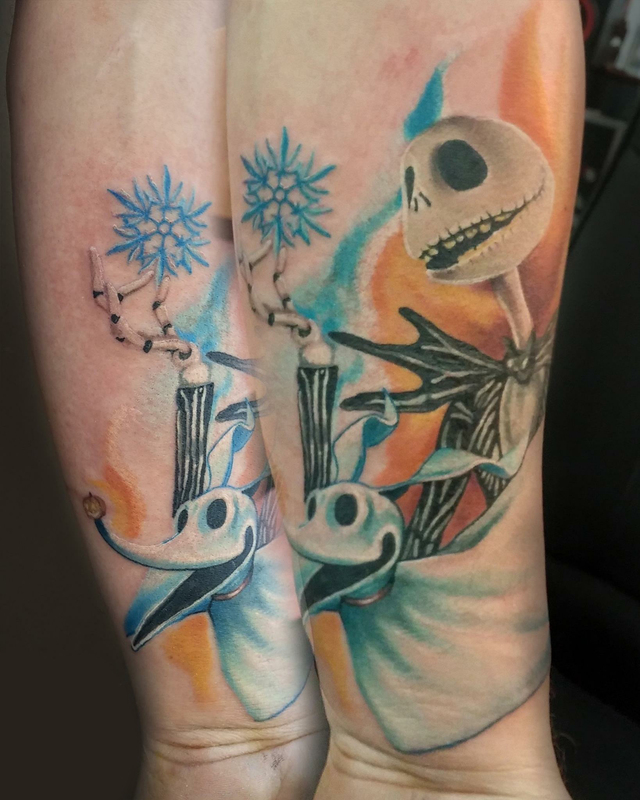 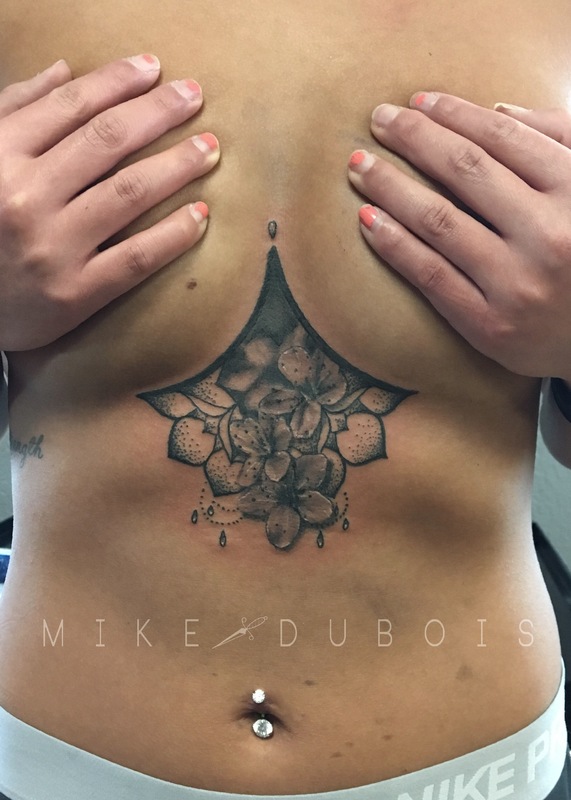 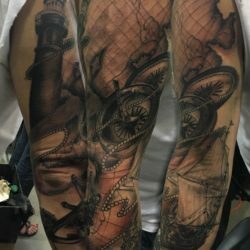 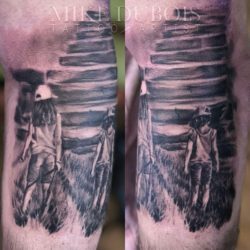 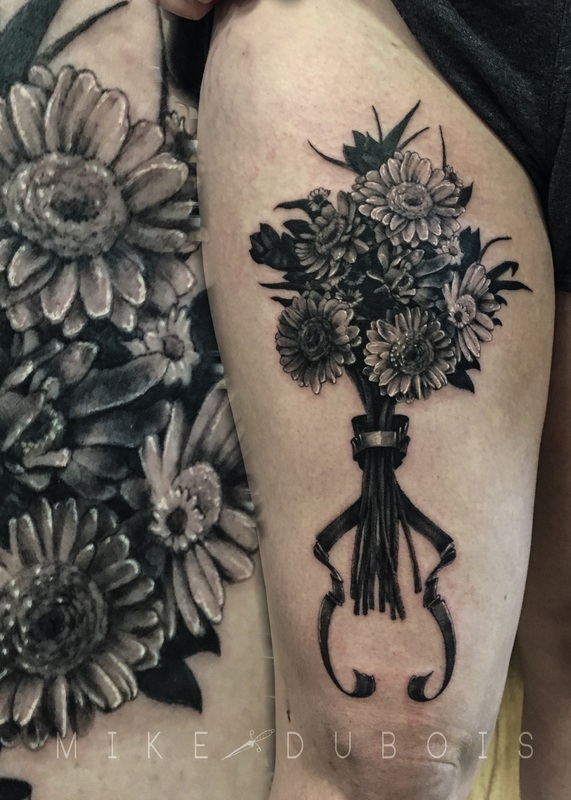 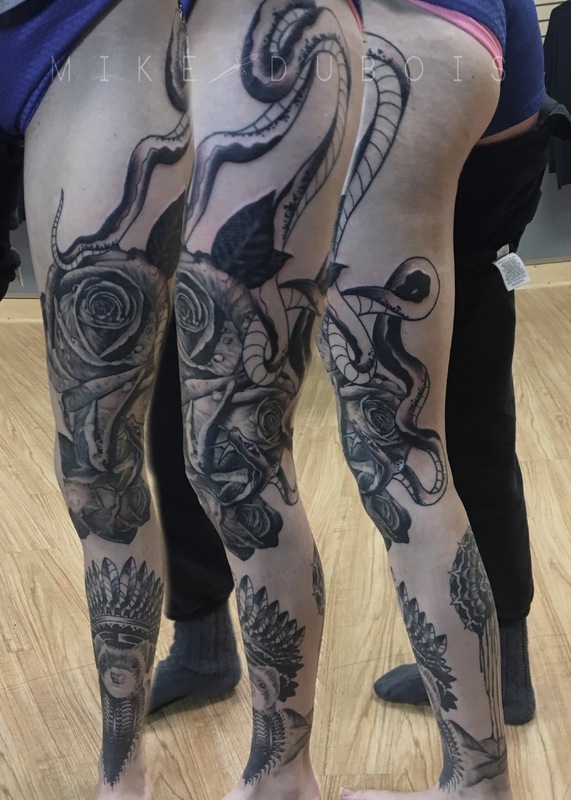 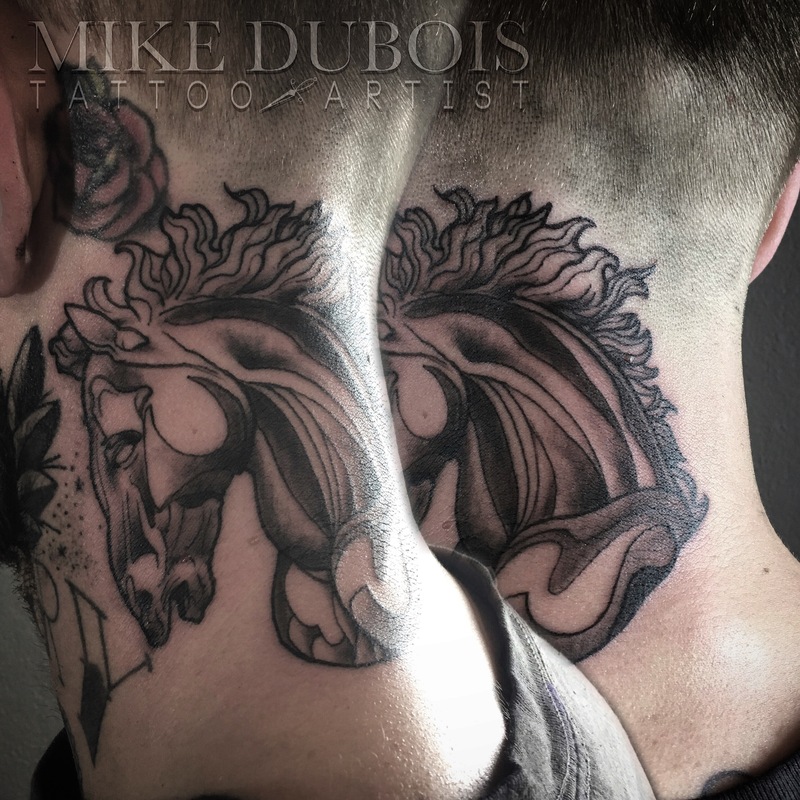 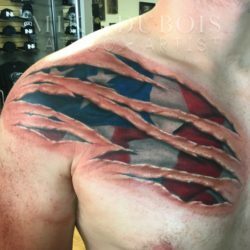 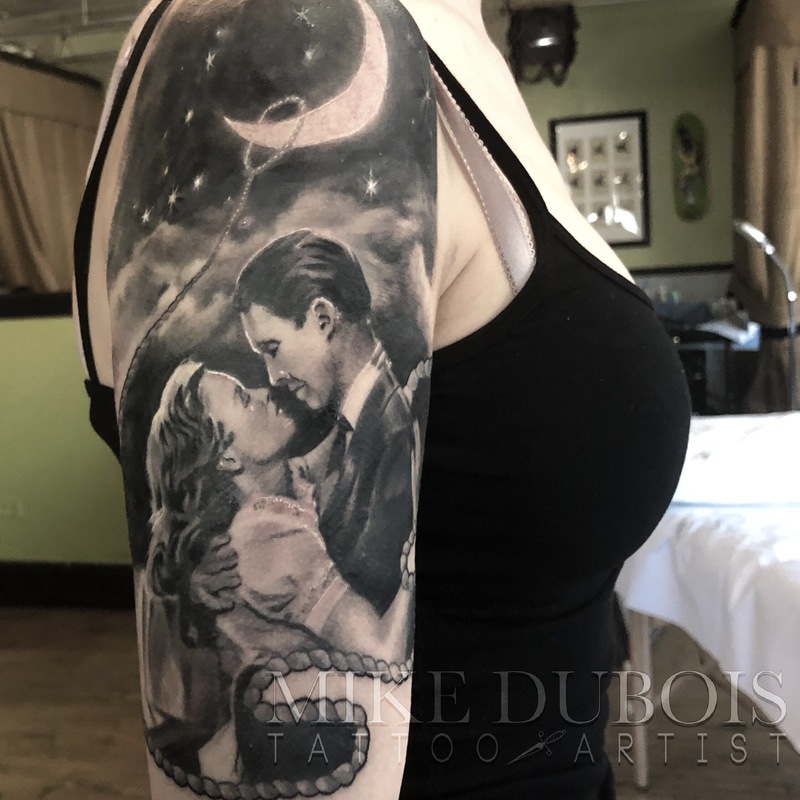 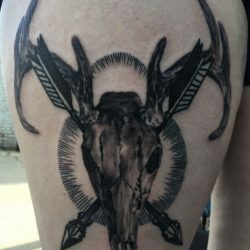 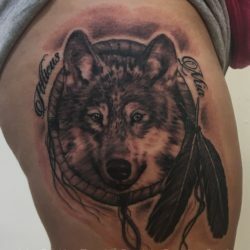 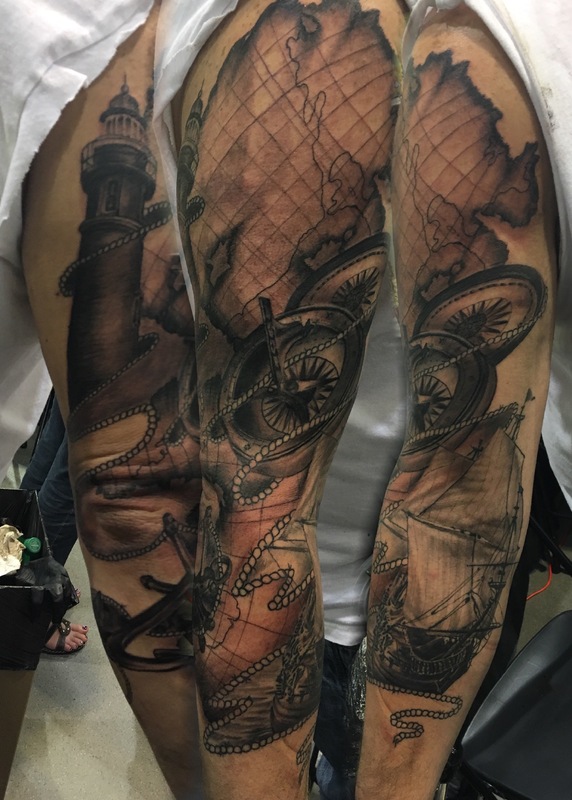 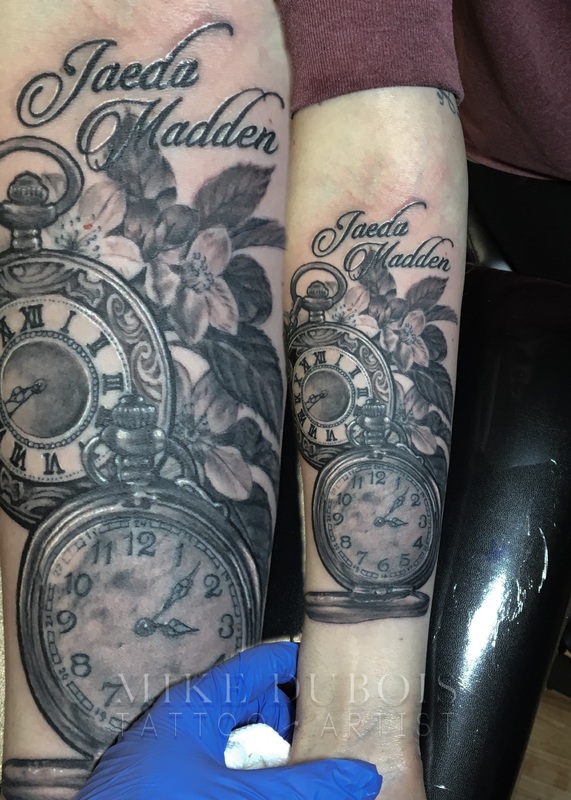 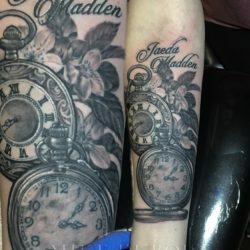 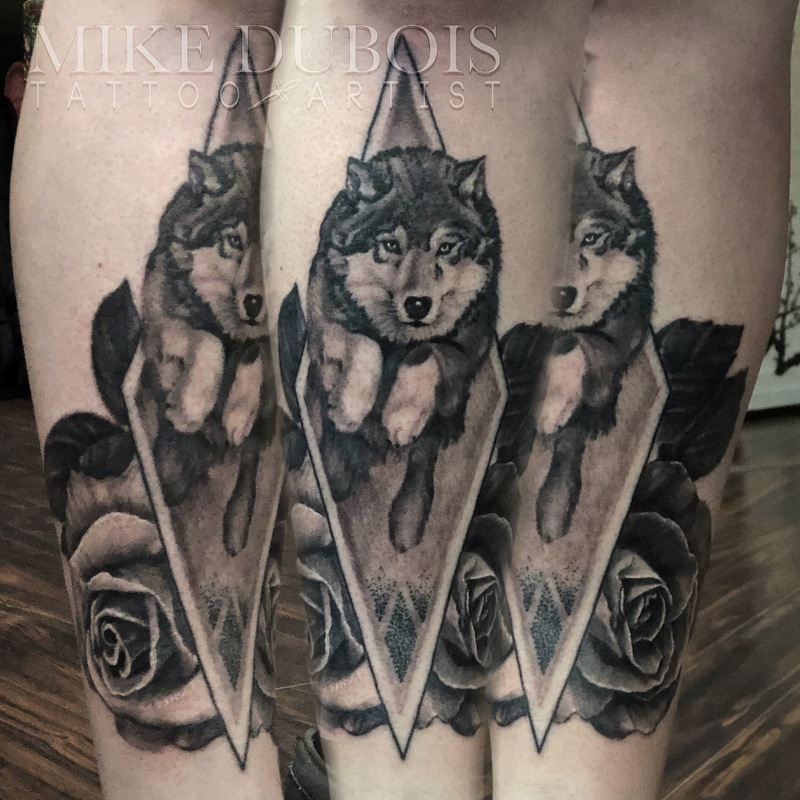 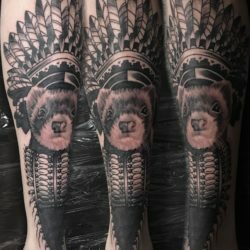 I enjoy bringing illustrative and American traditional inspired elements into my tattoos to create a unique look that helps your tattoo stand out from others.